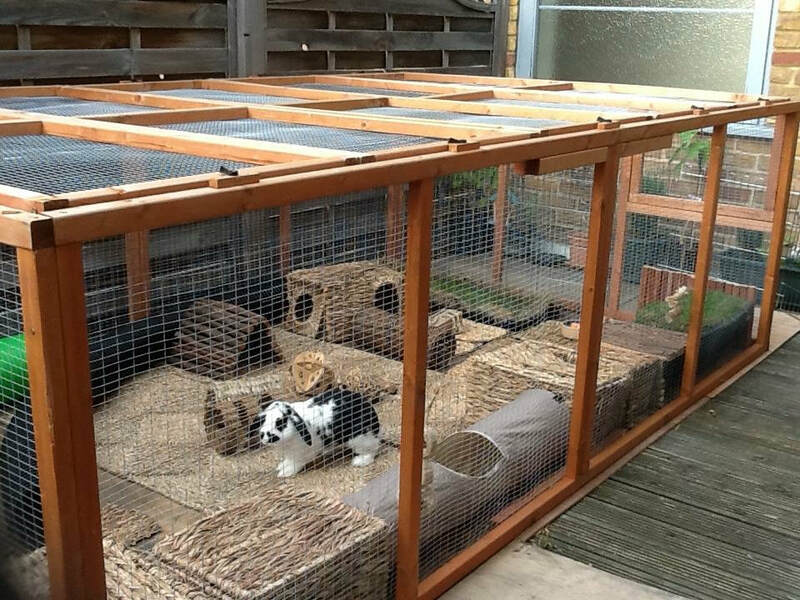 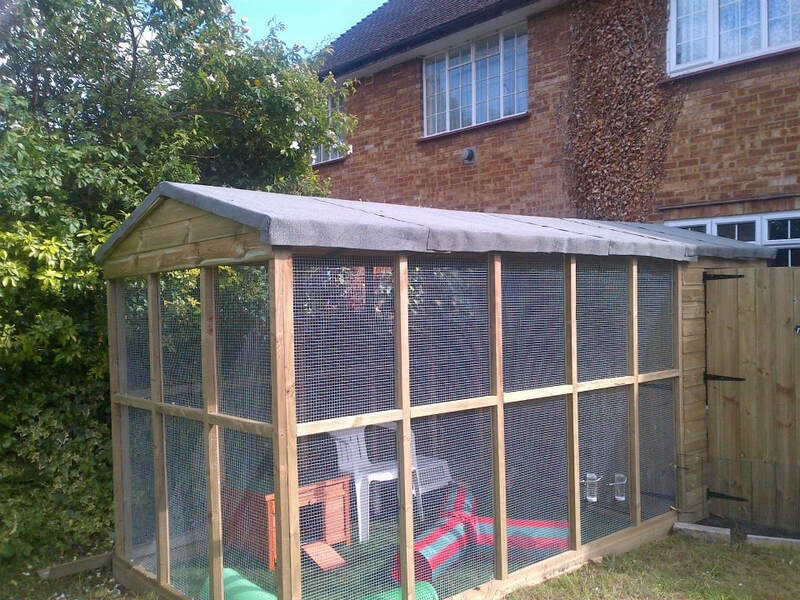 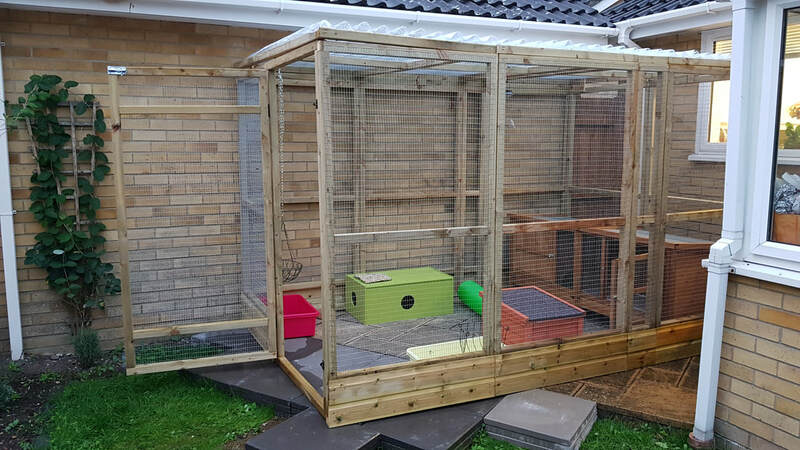 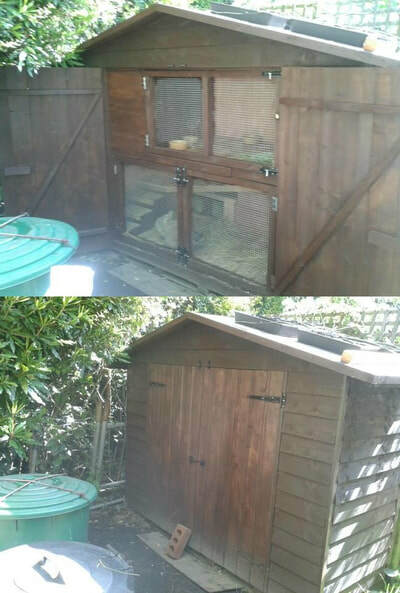 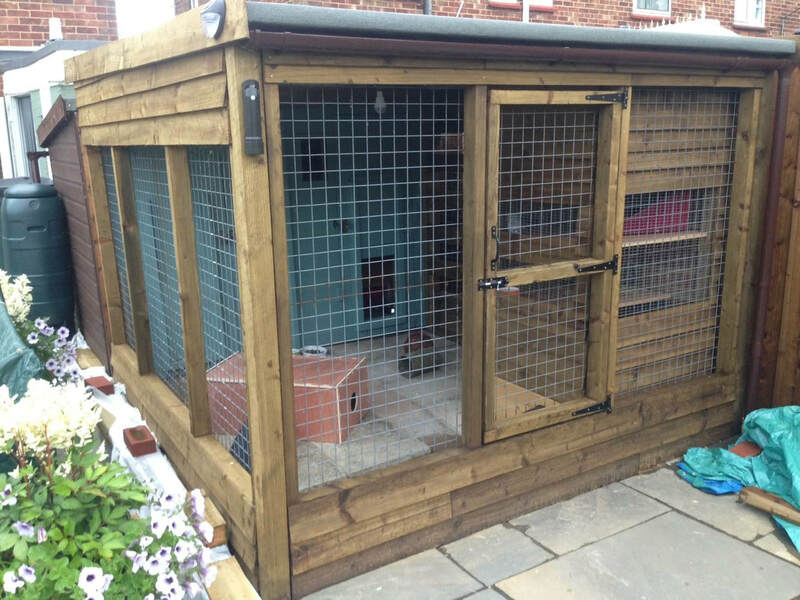 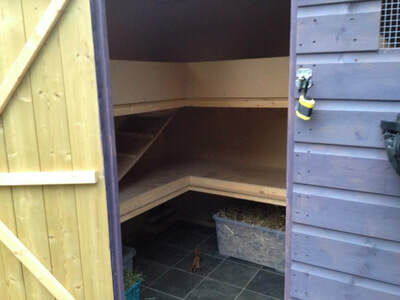 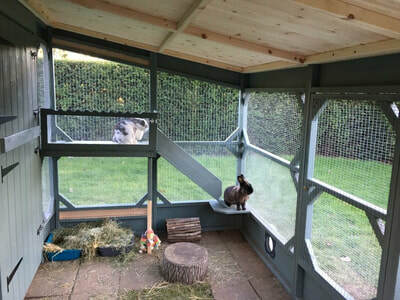 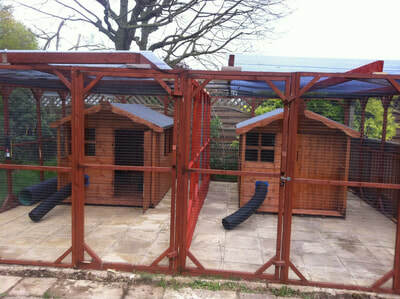 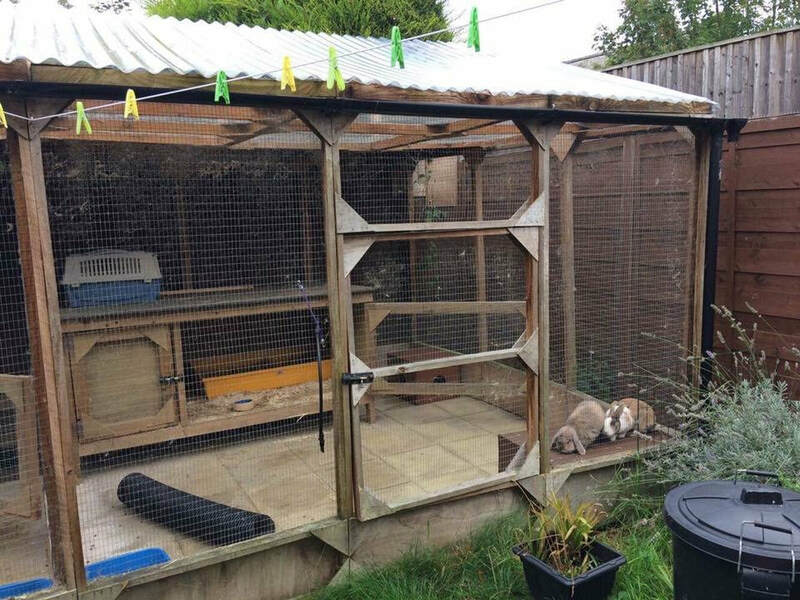 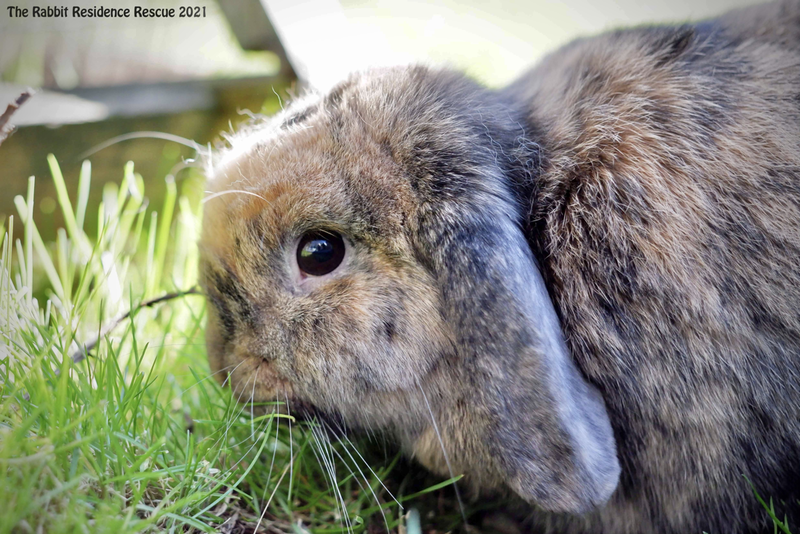 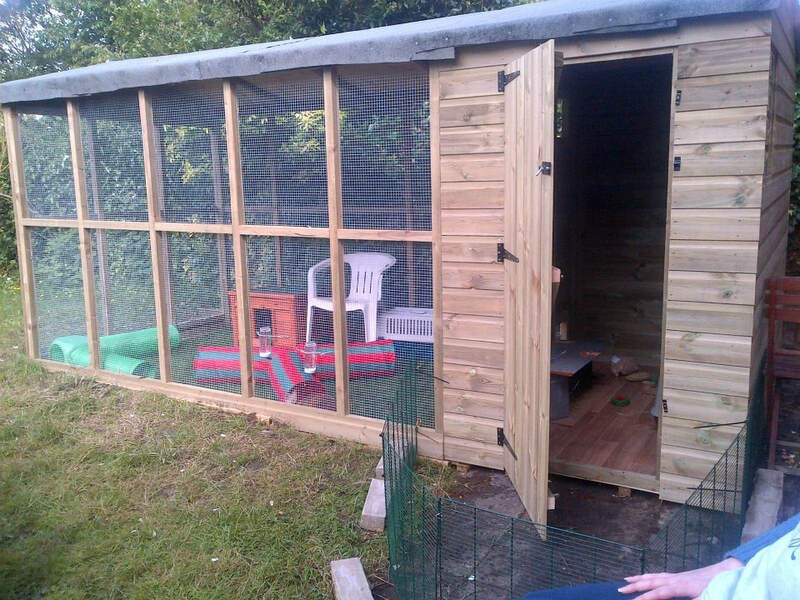 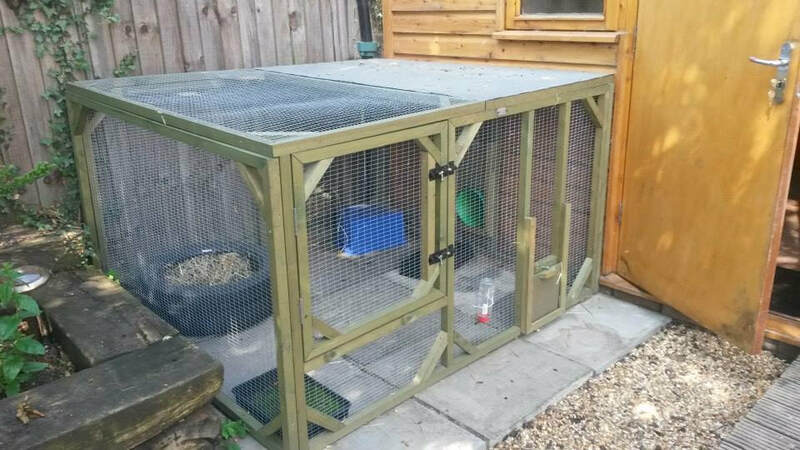 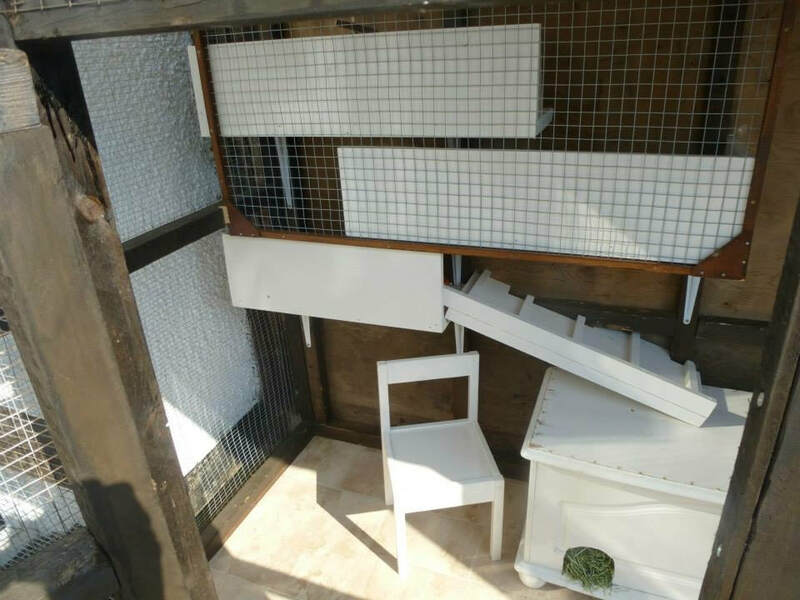 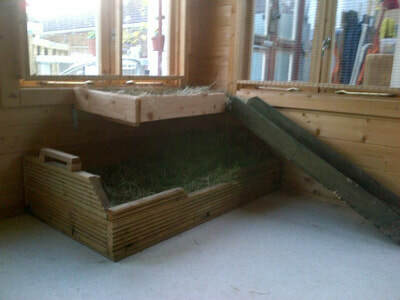 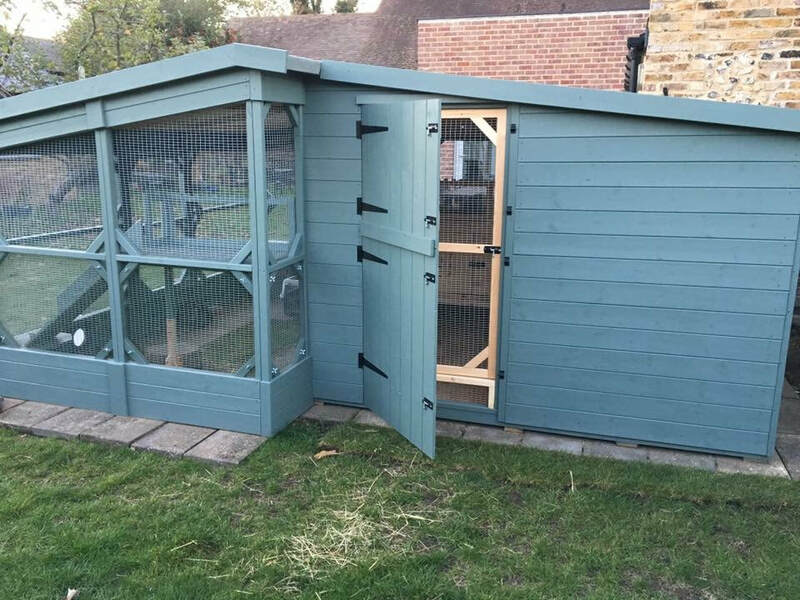 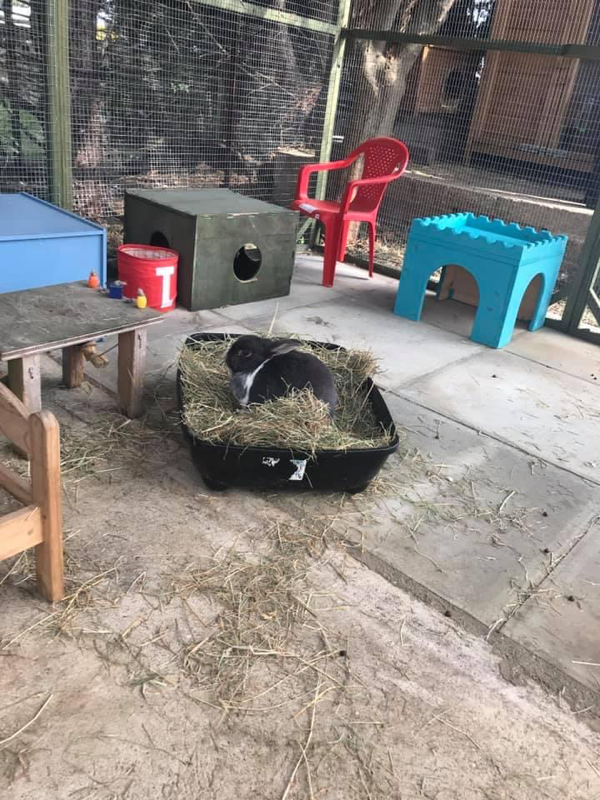 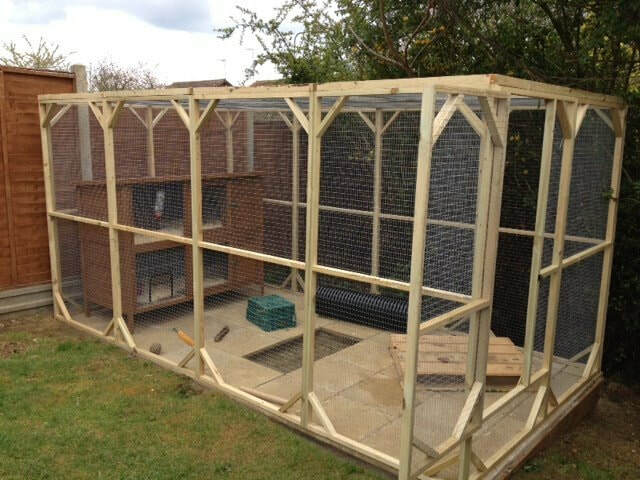 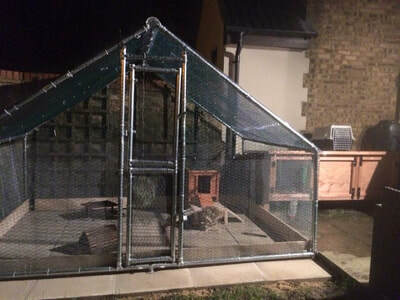 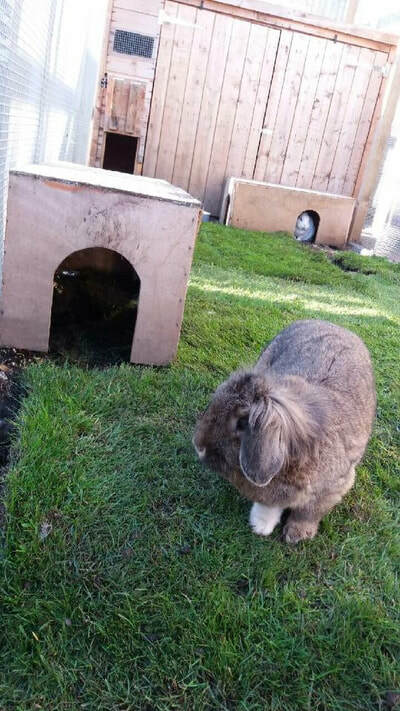 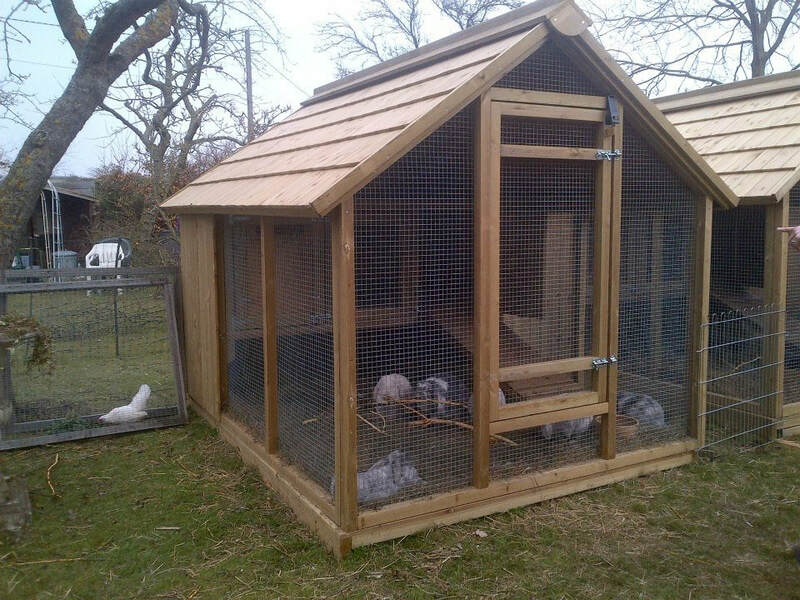 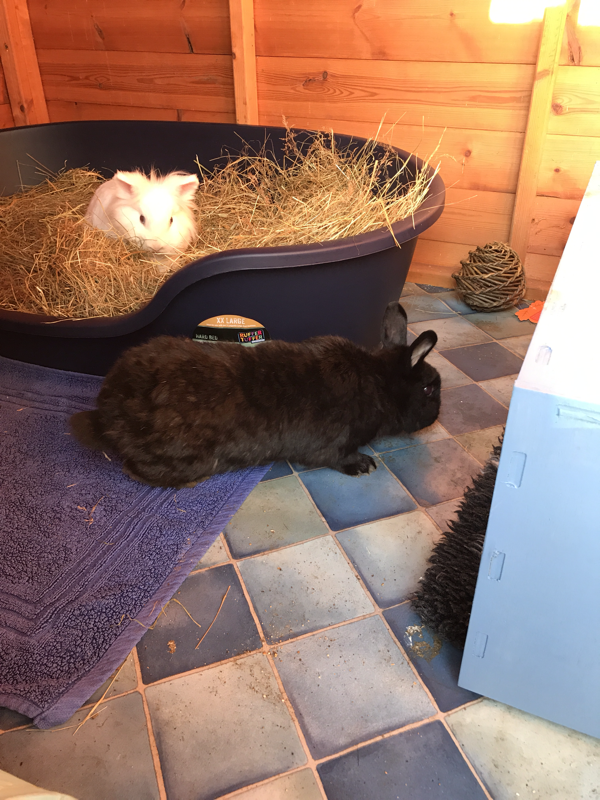 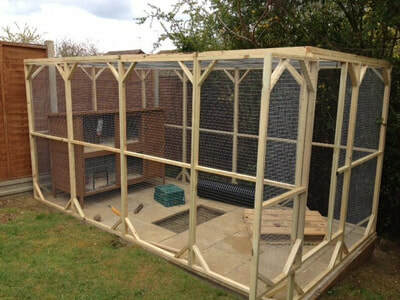 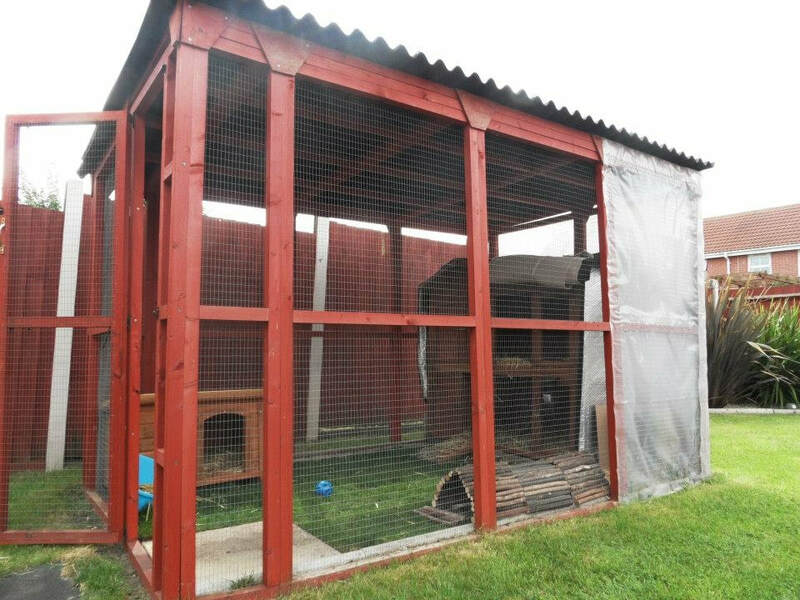 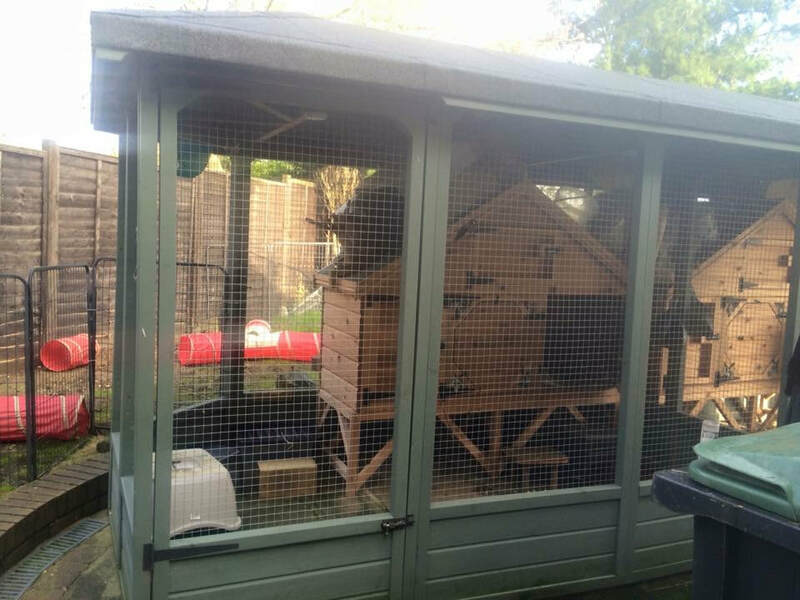 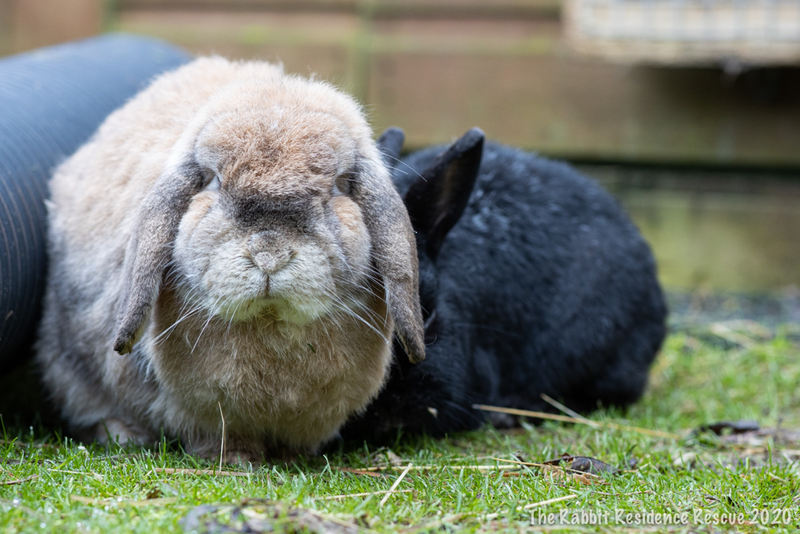 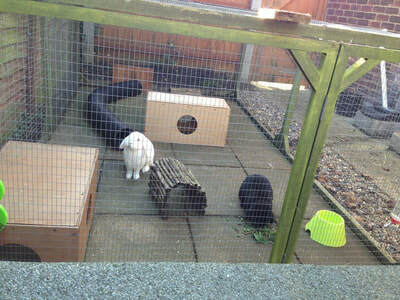 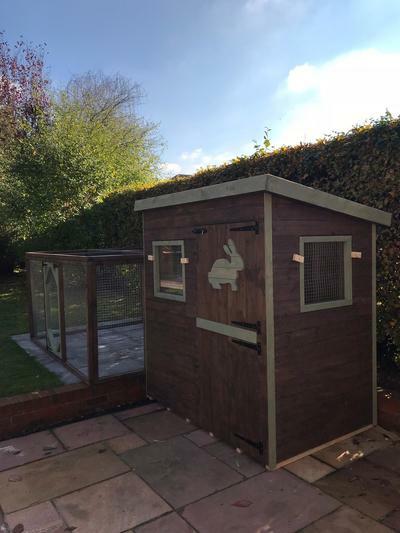 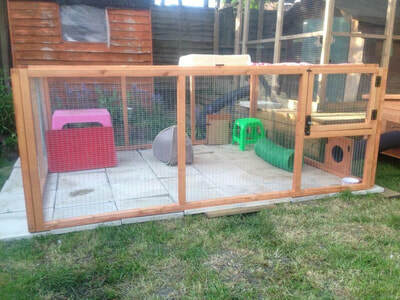 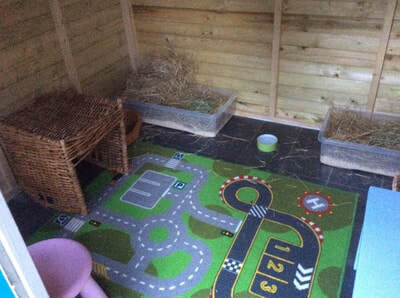 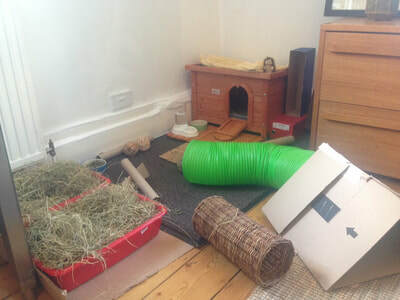 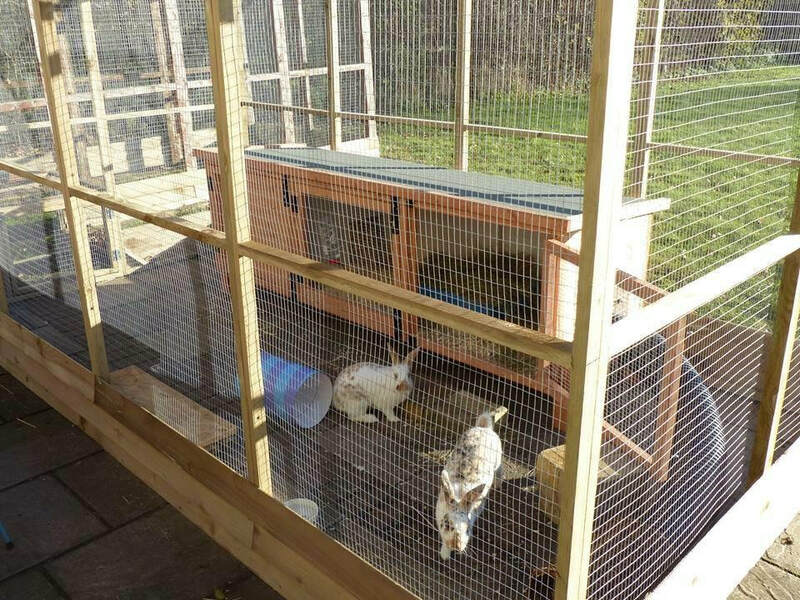 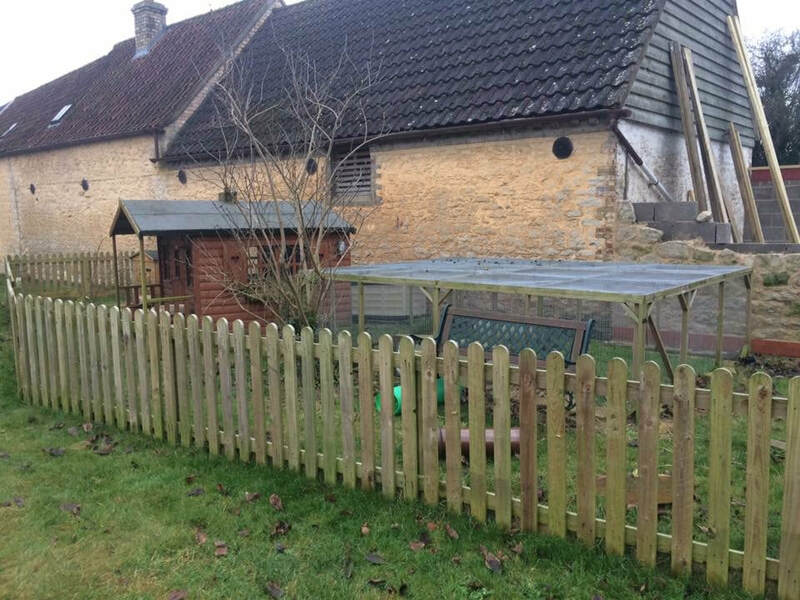 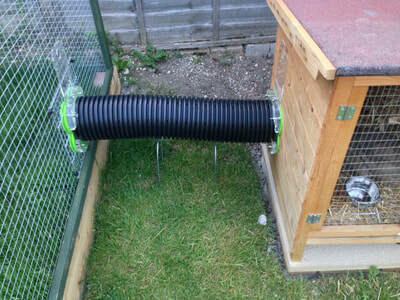 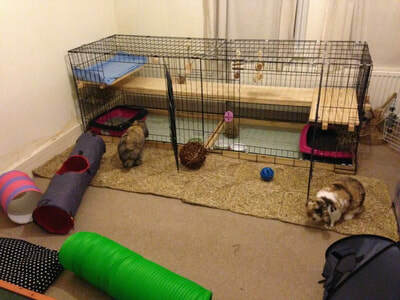 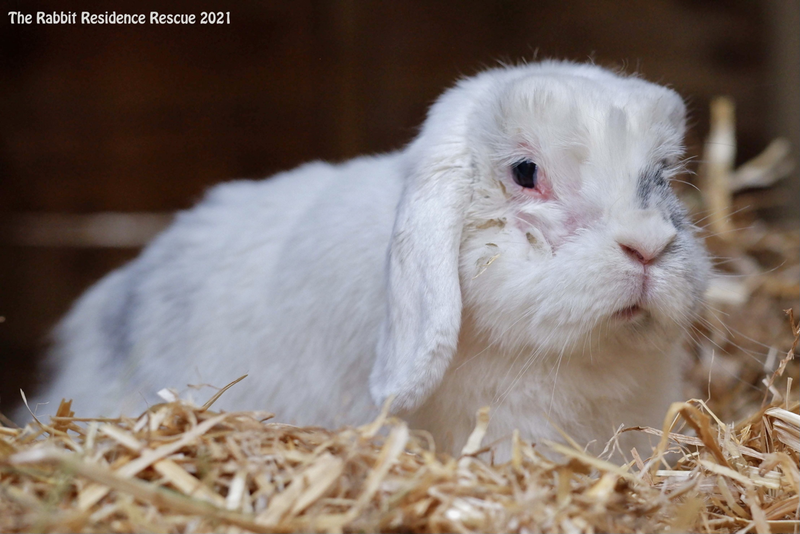 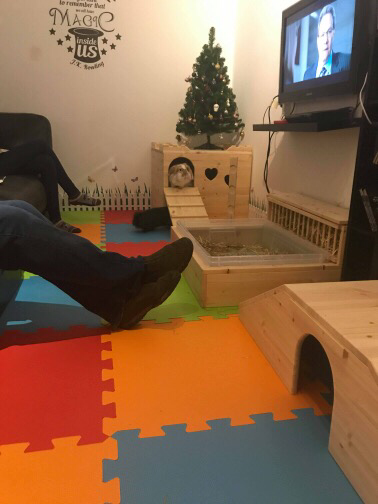 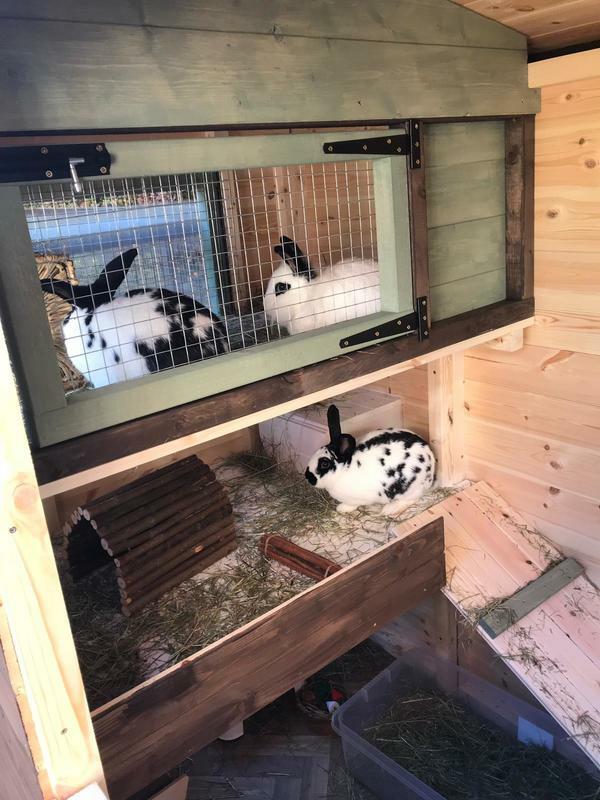 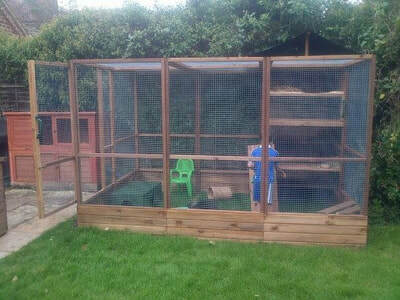 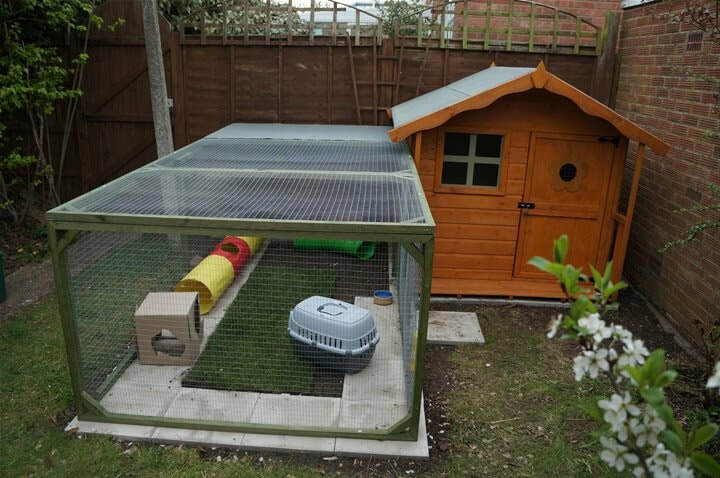 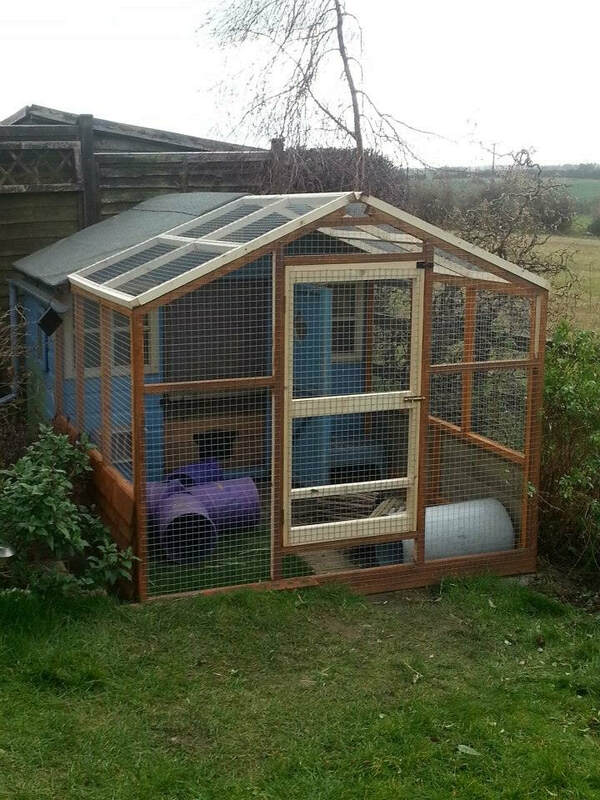 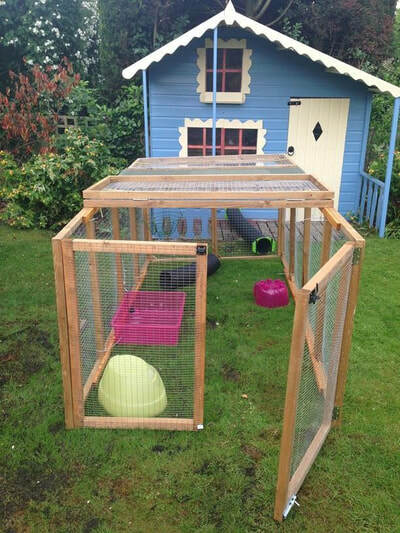 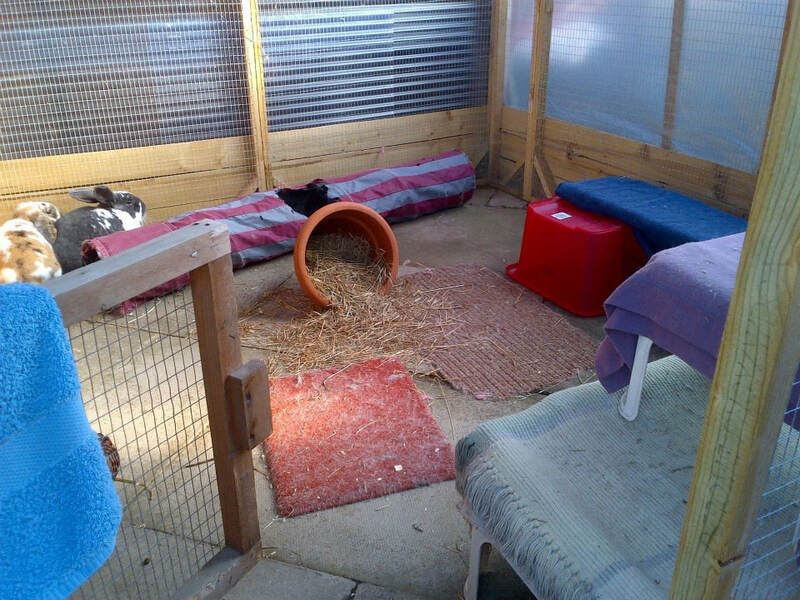 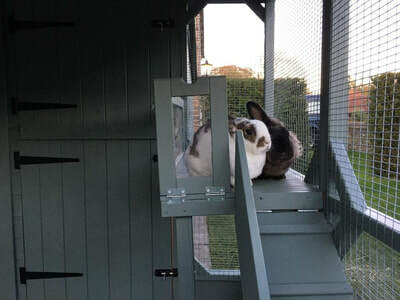 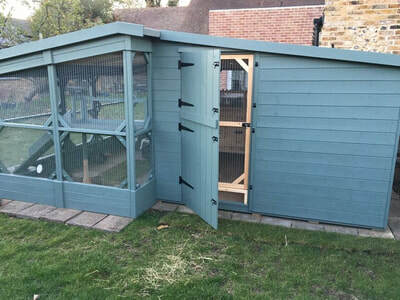 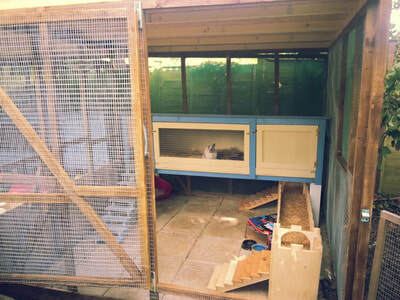 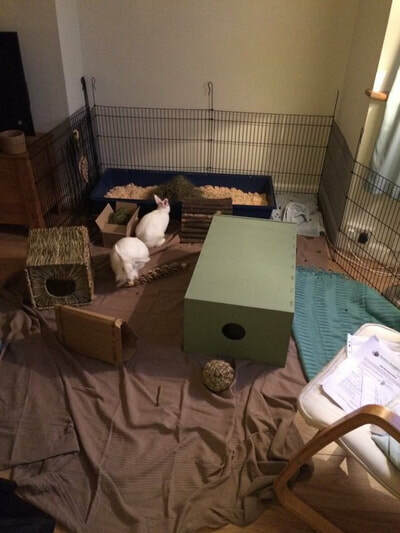 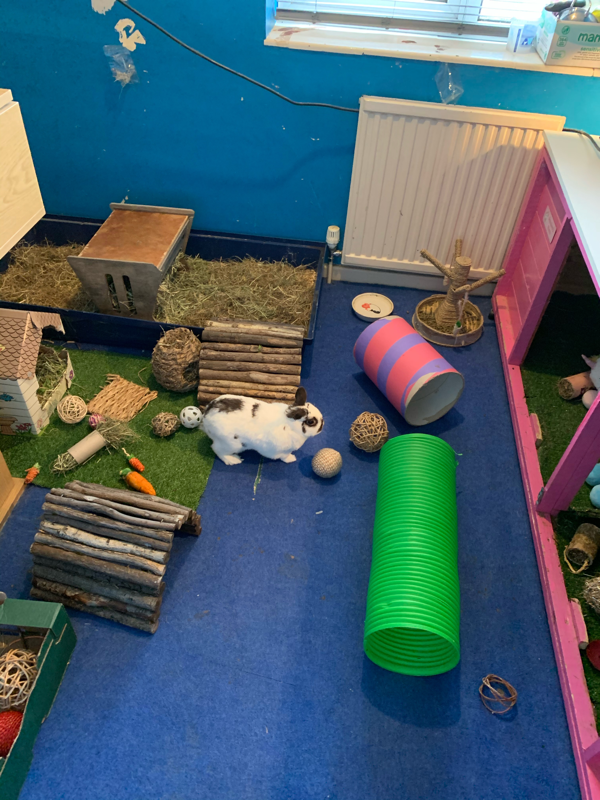 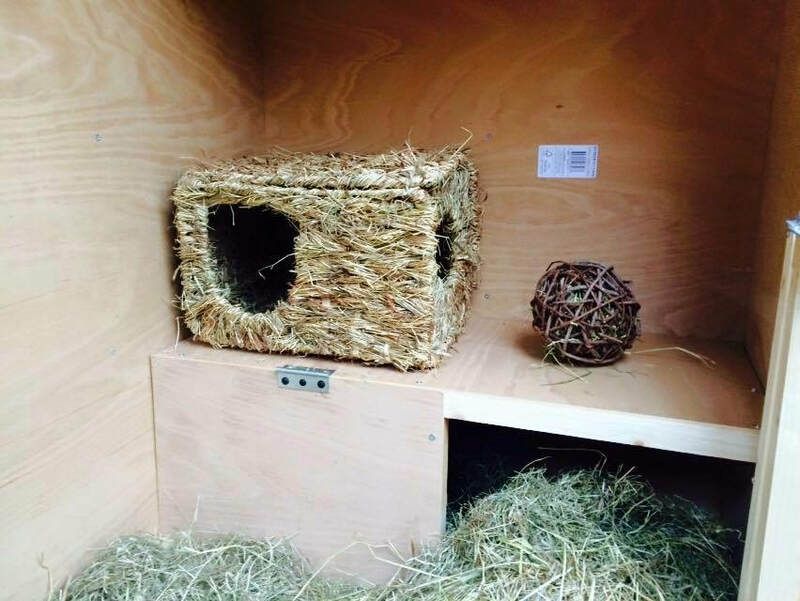 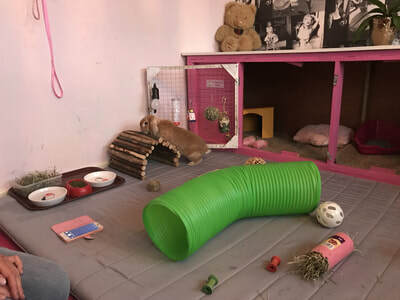 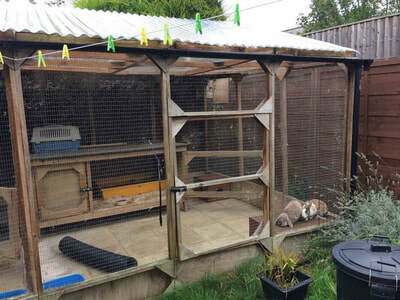 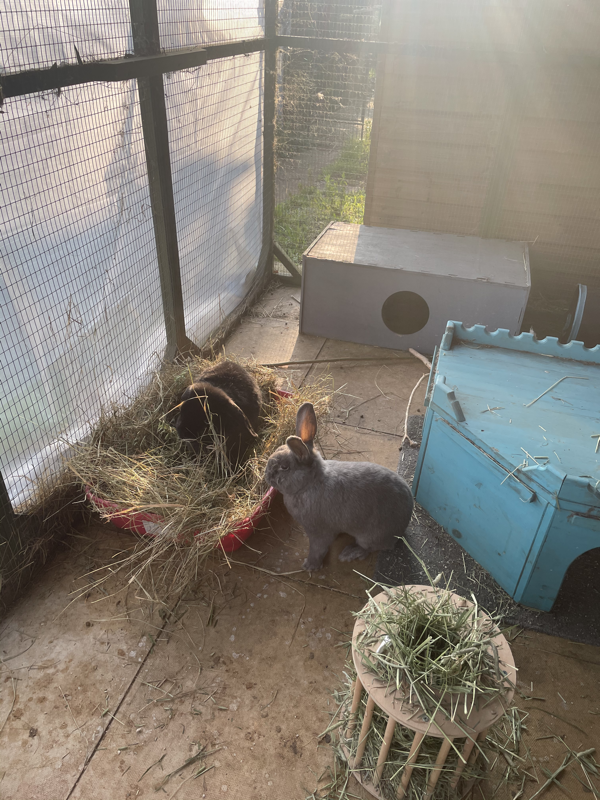 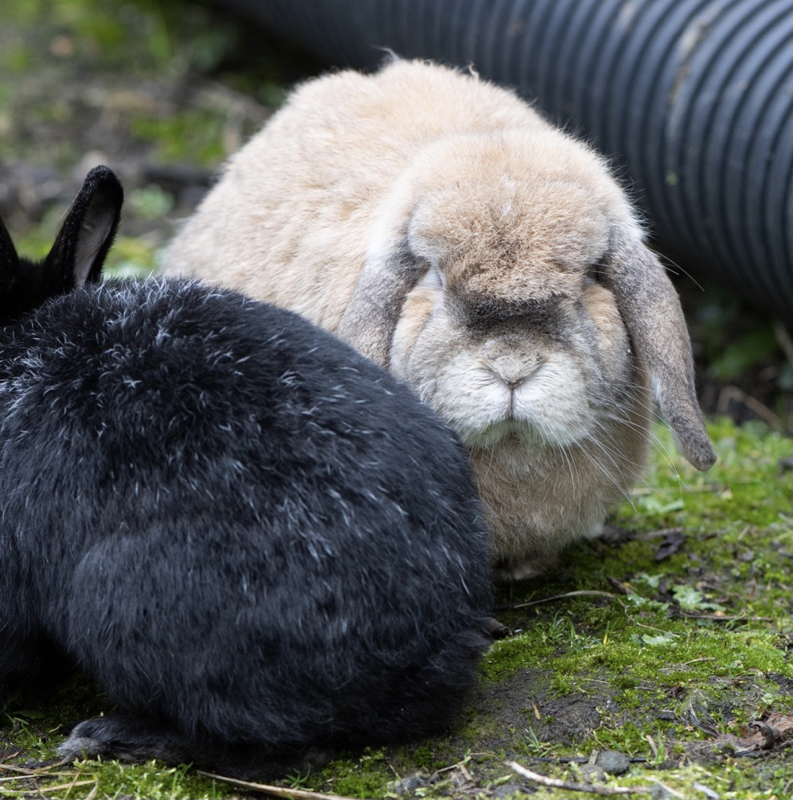 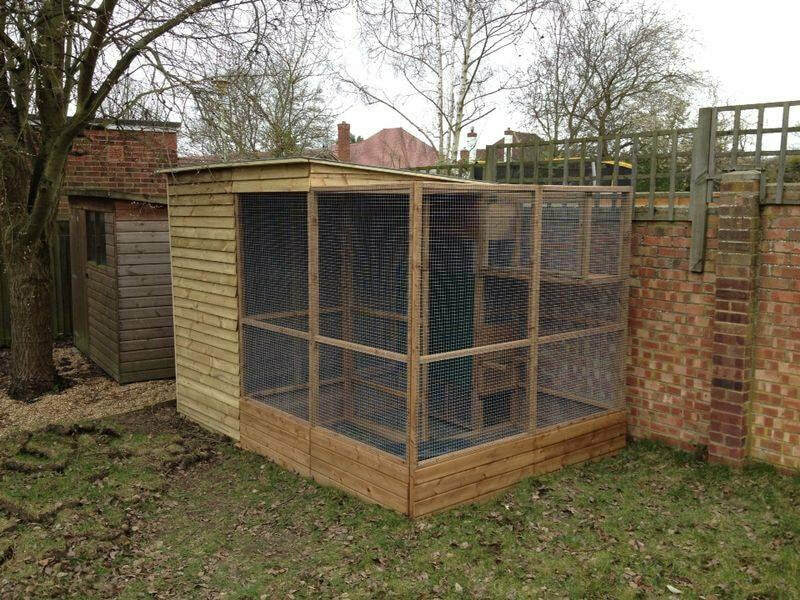 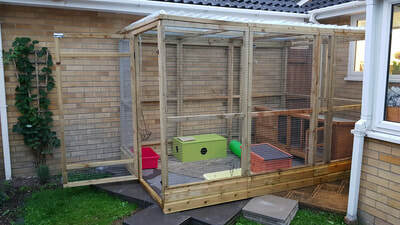 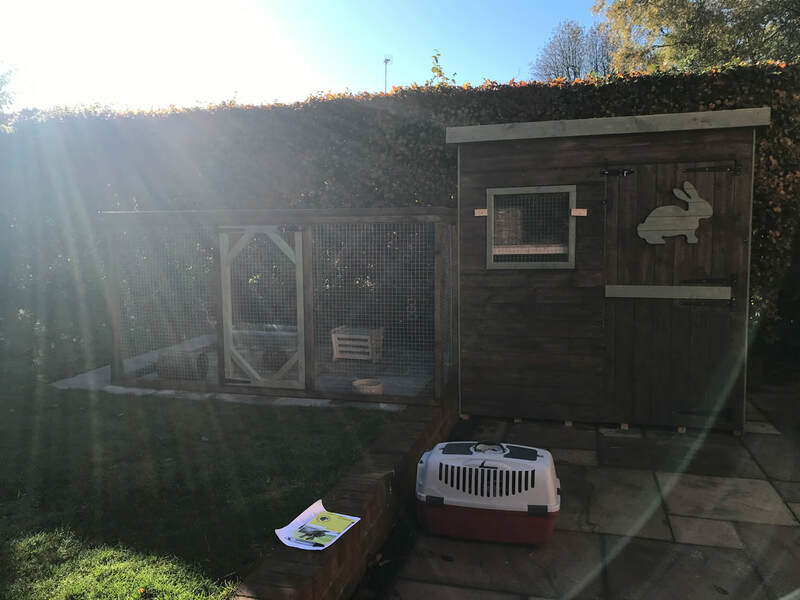 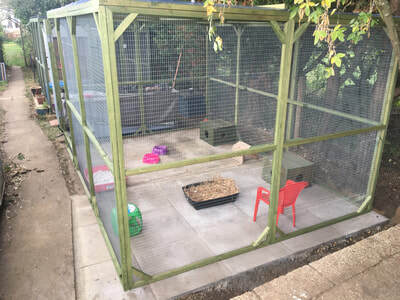 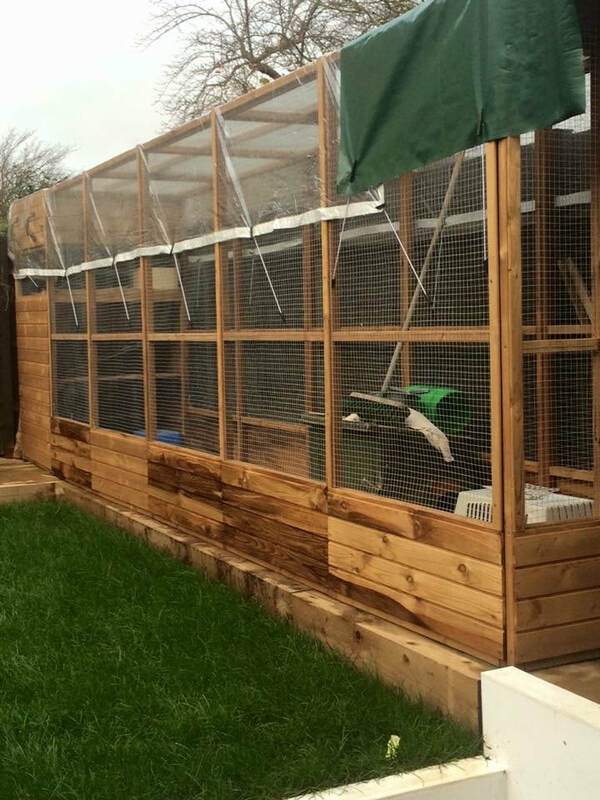 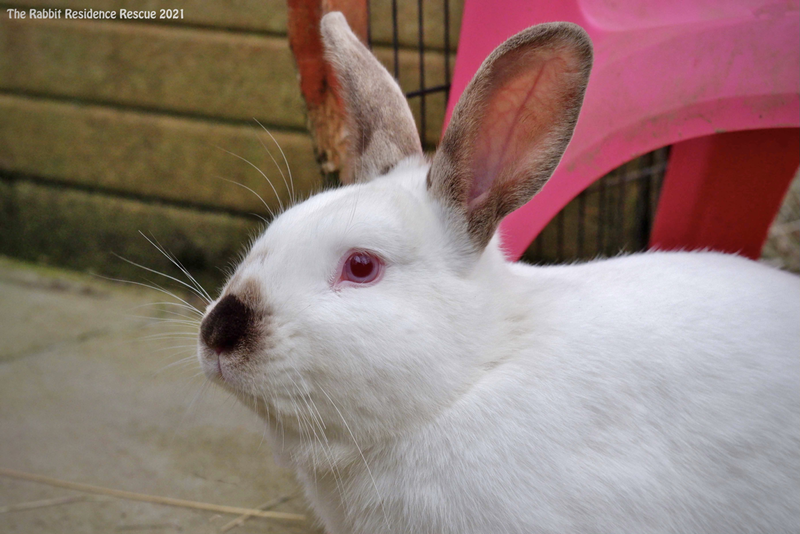 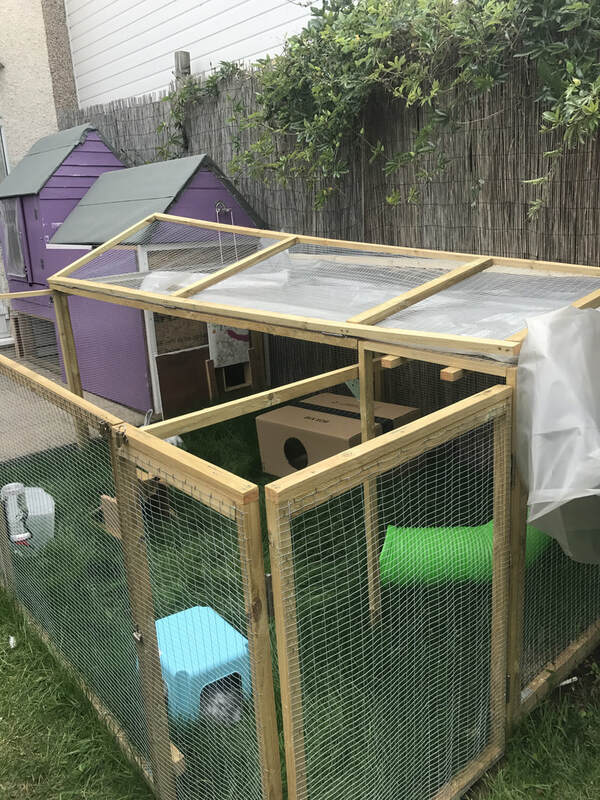 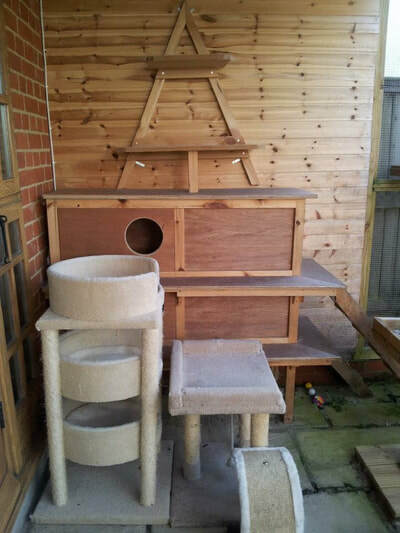 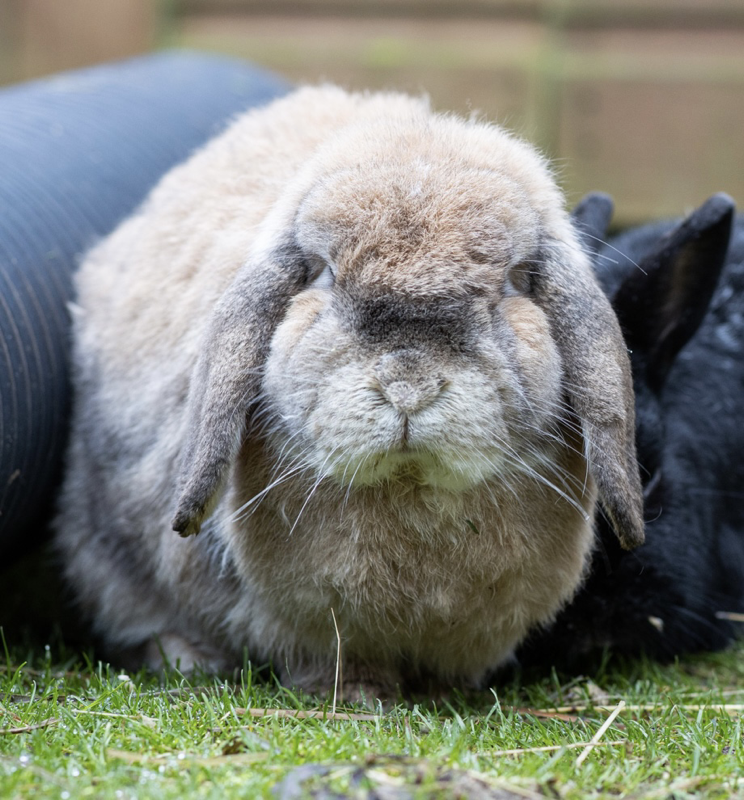 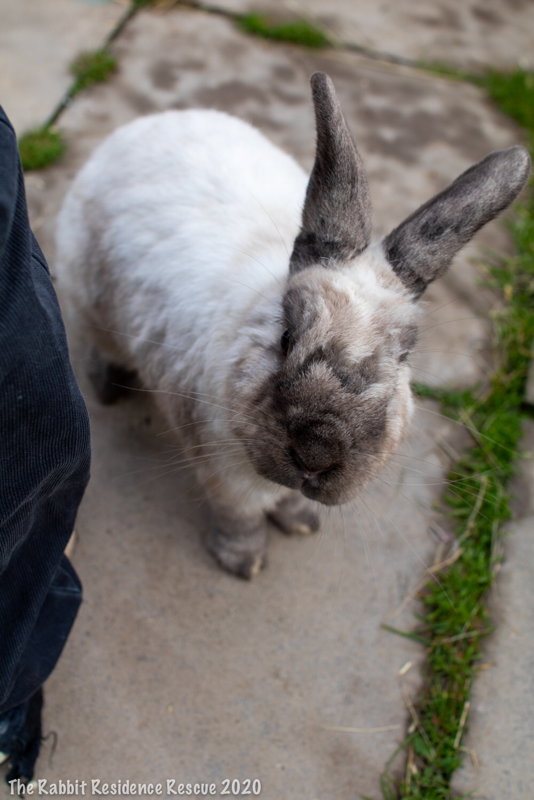 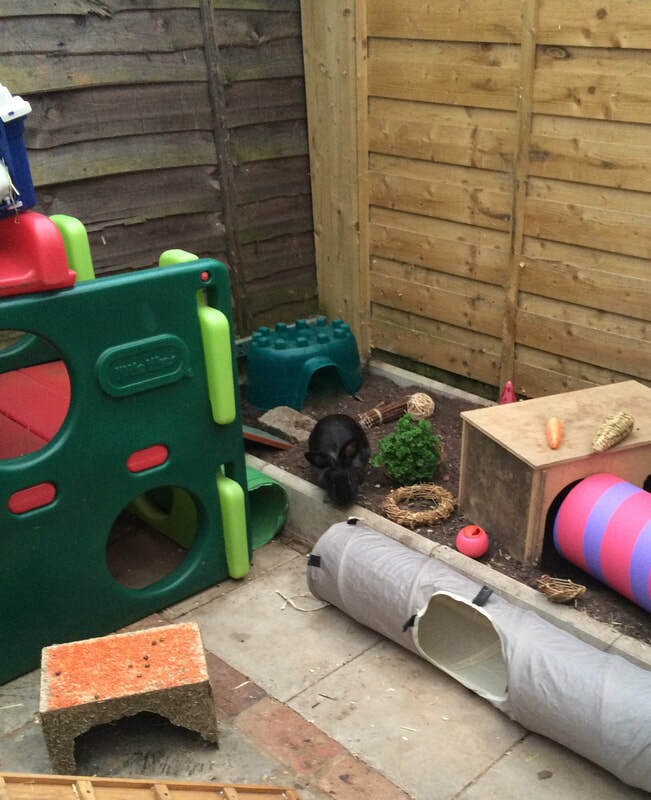 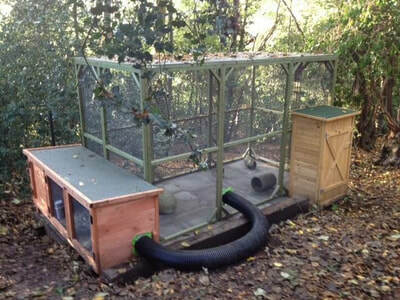 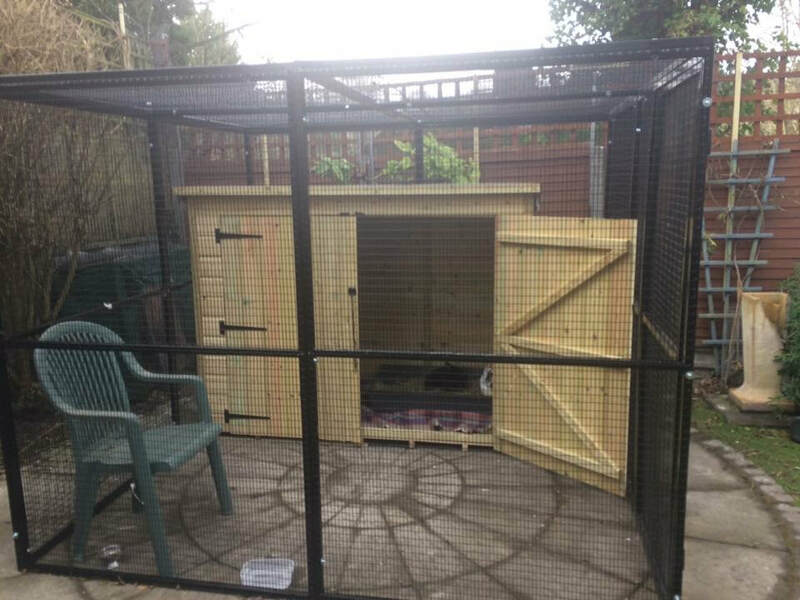 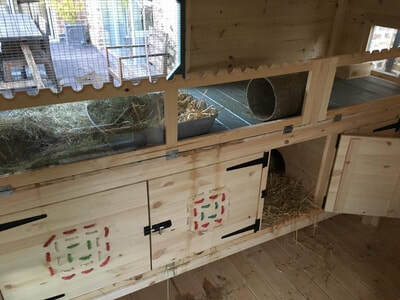 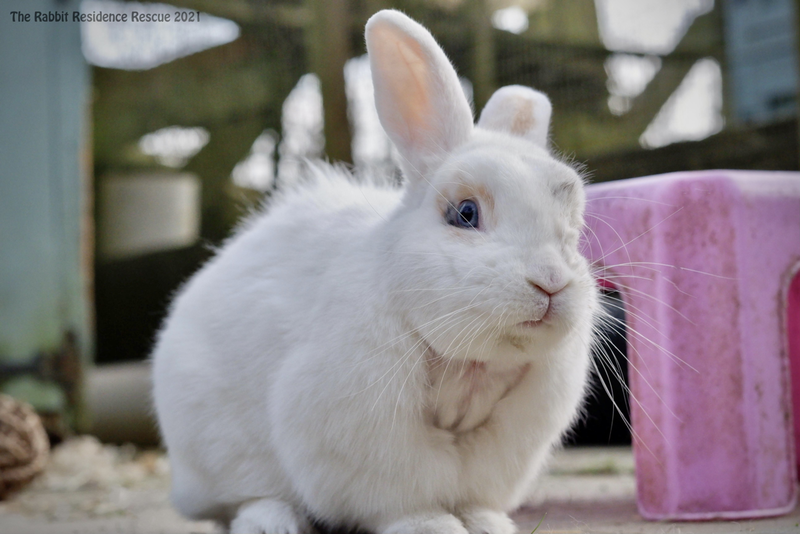 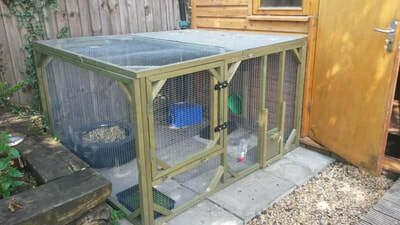 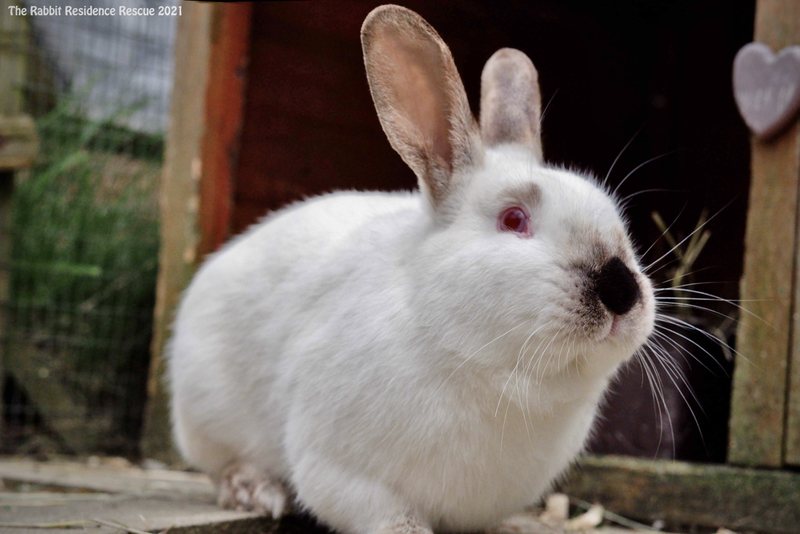 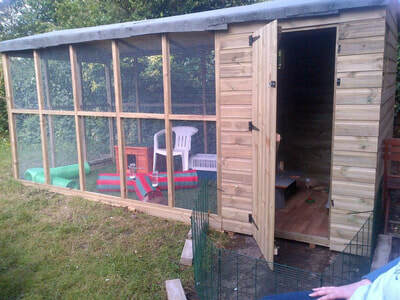 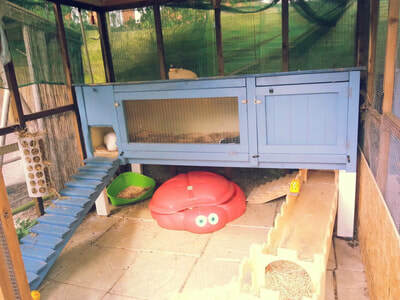 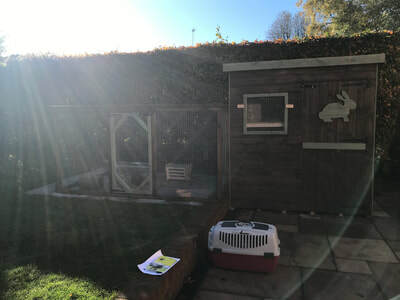 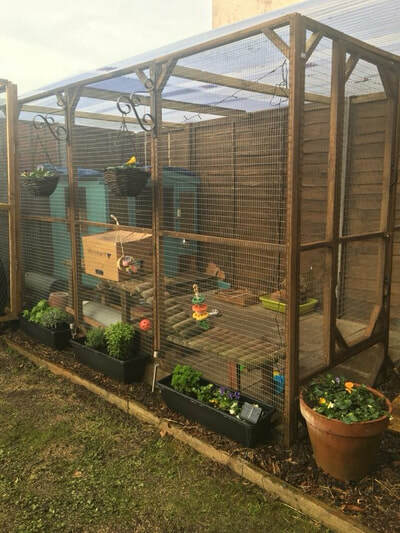 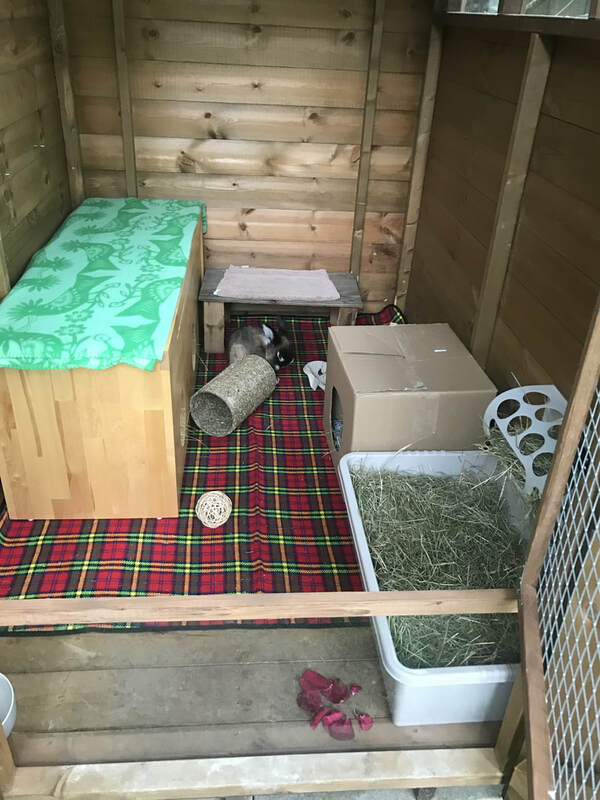 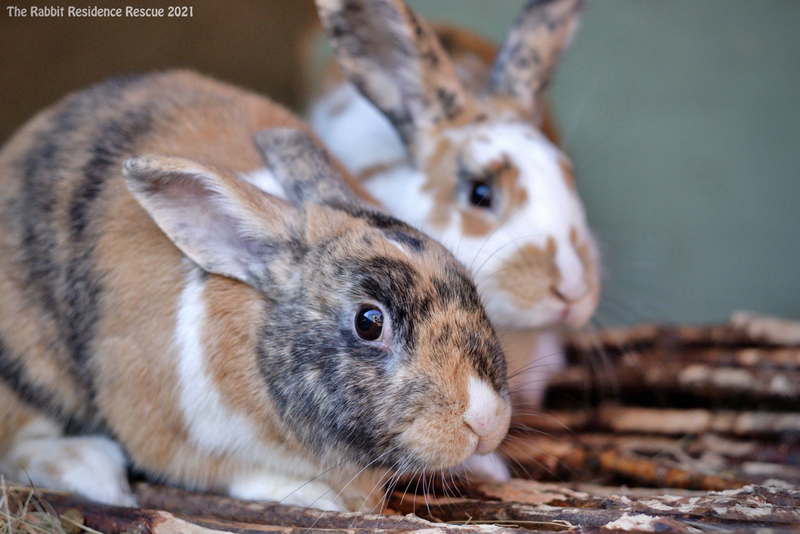 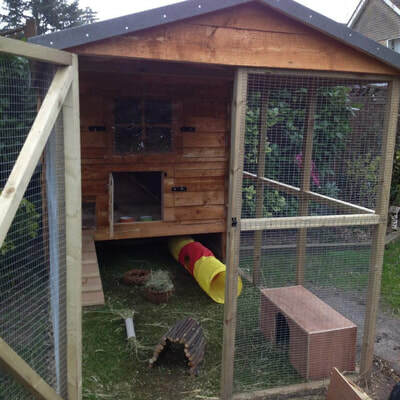 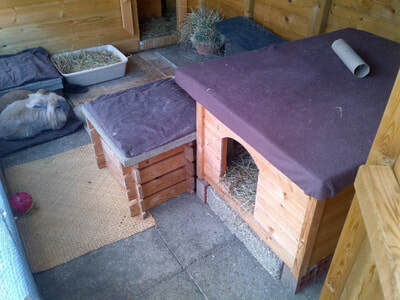 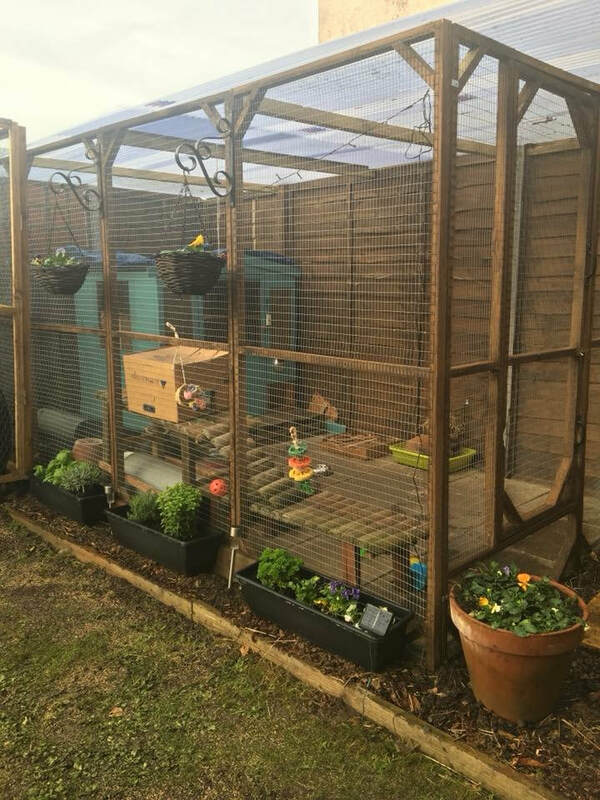 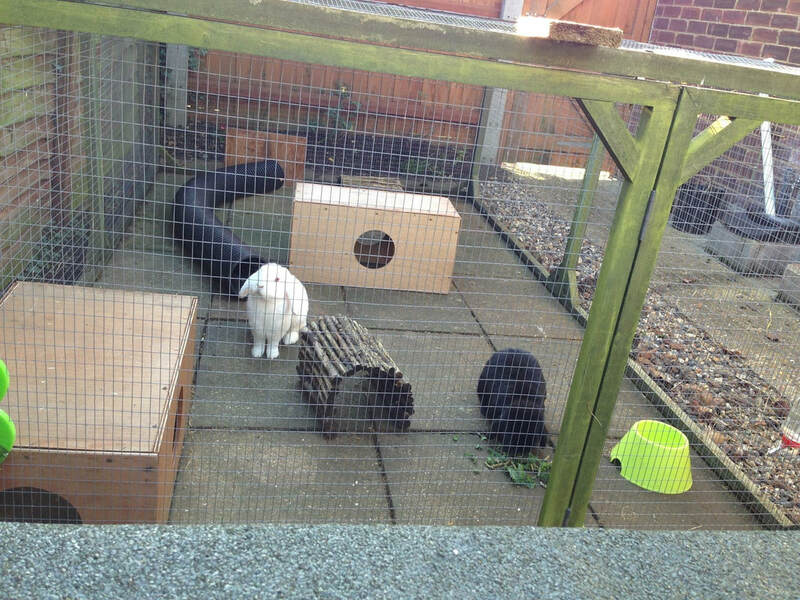 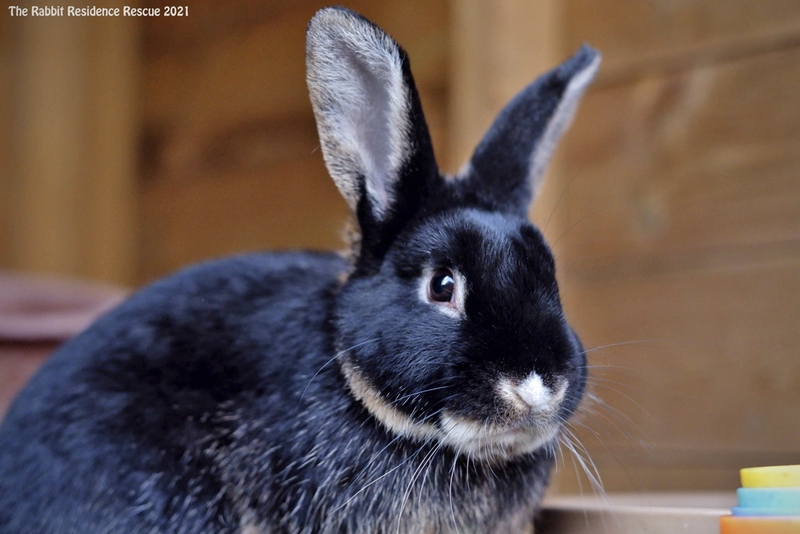 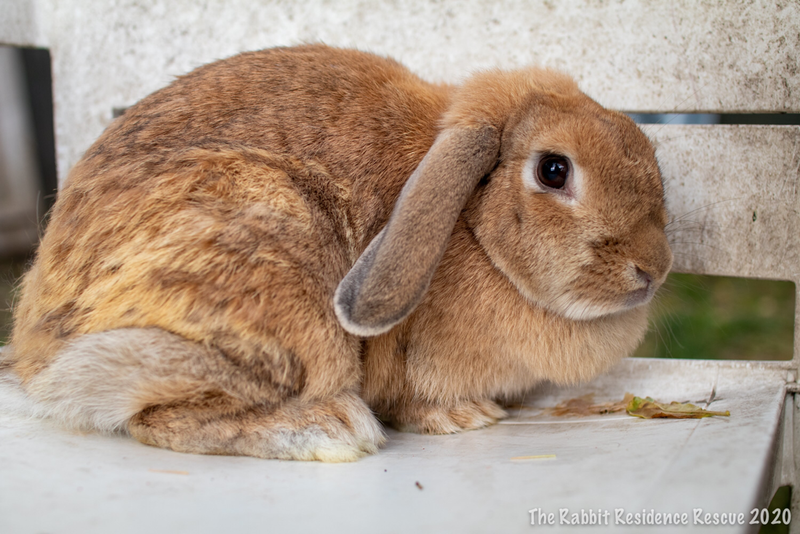 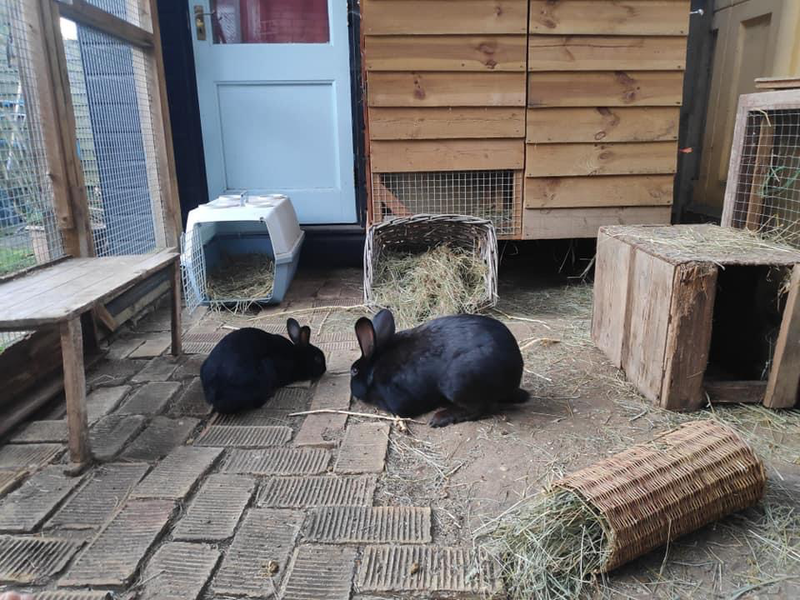 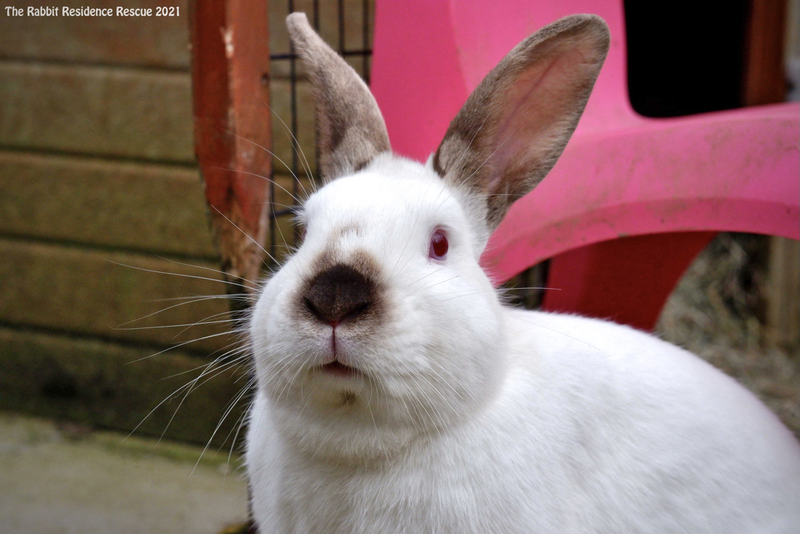 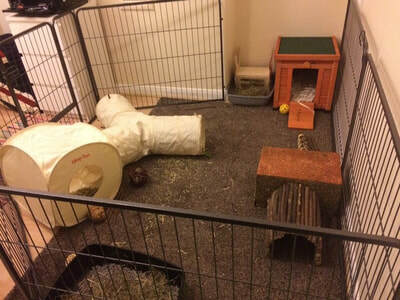 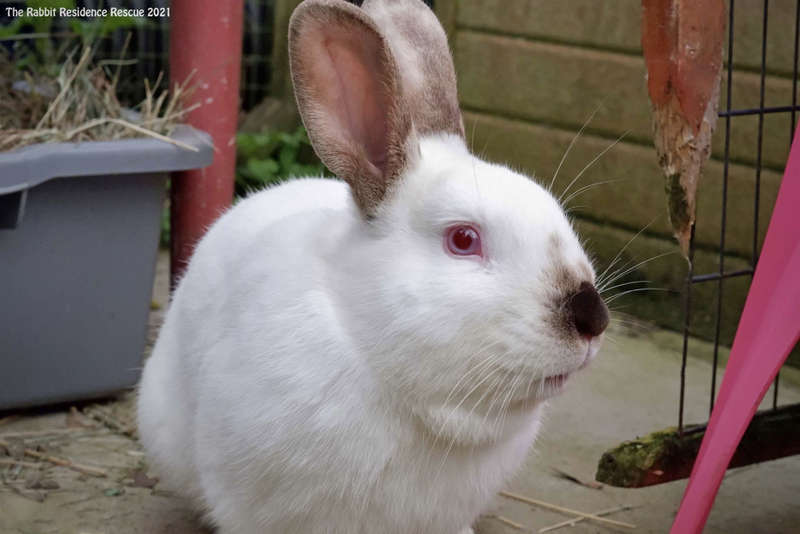 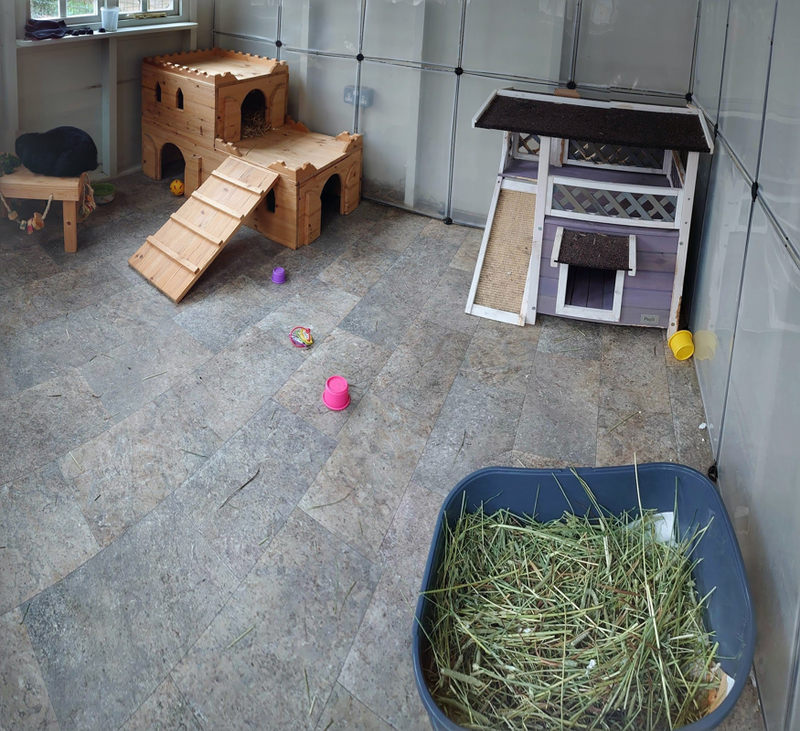 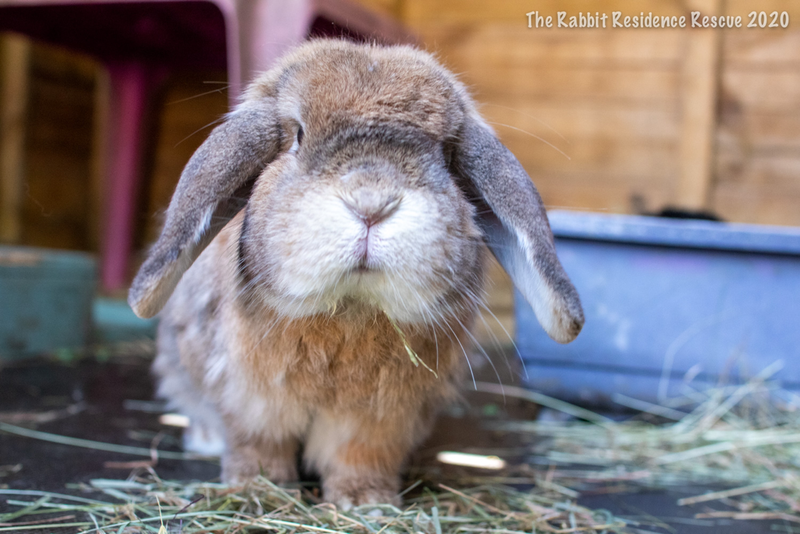 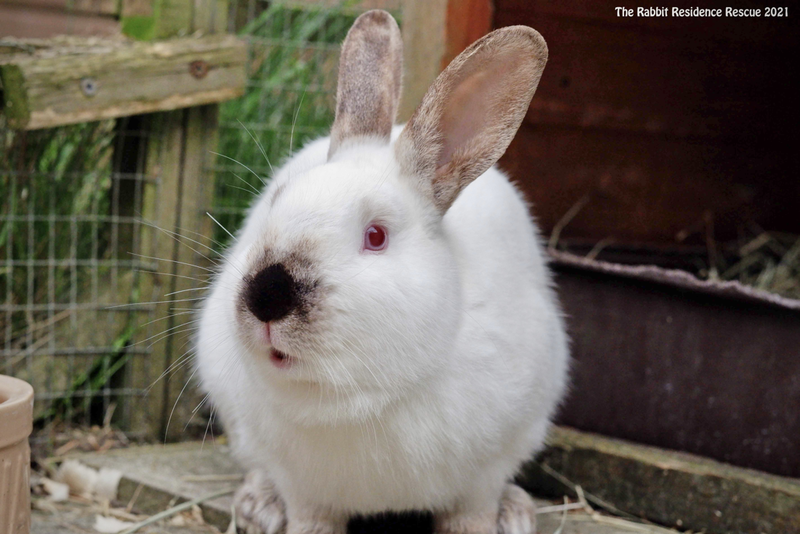 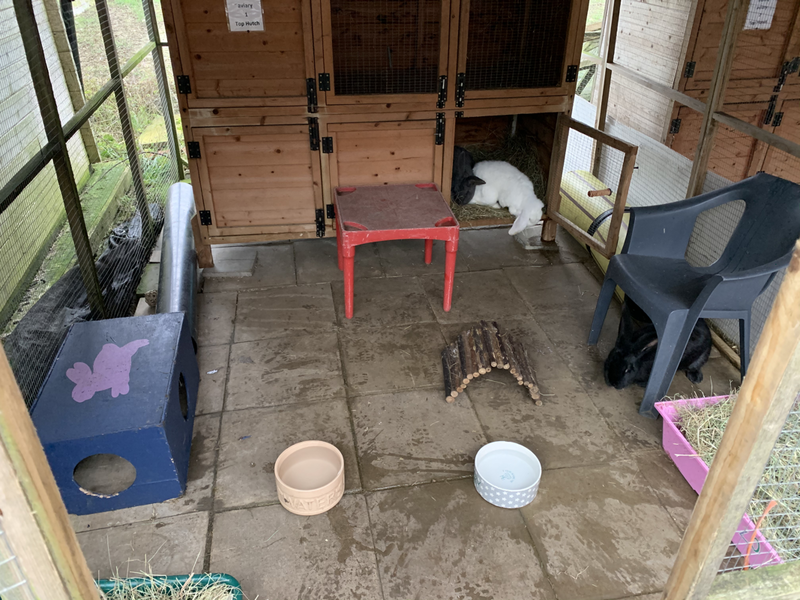 Here's some examples of good outdoor and indoor rabbit set ups that we have rehomed rabbits too. 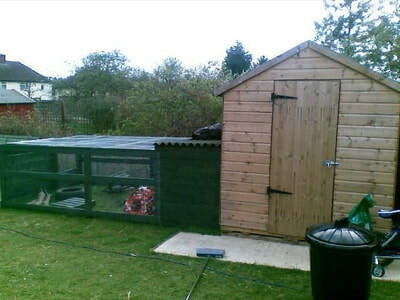 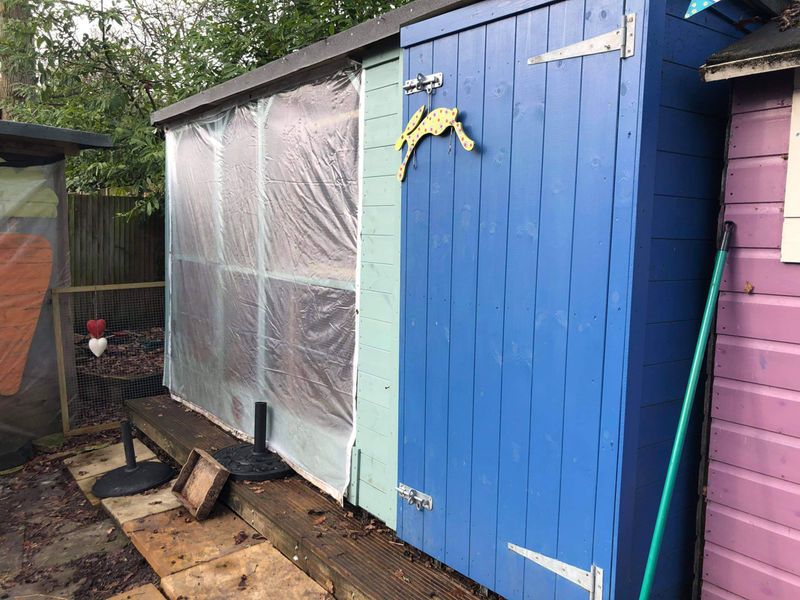 There are ideas for all budgets from home made or second hand enclosures under £100 to those costing £500 upwards. 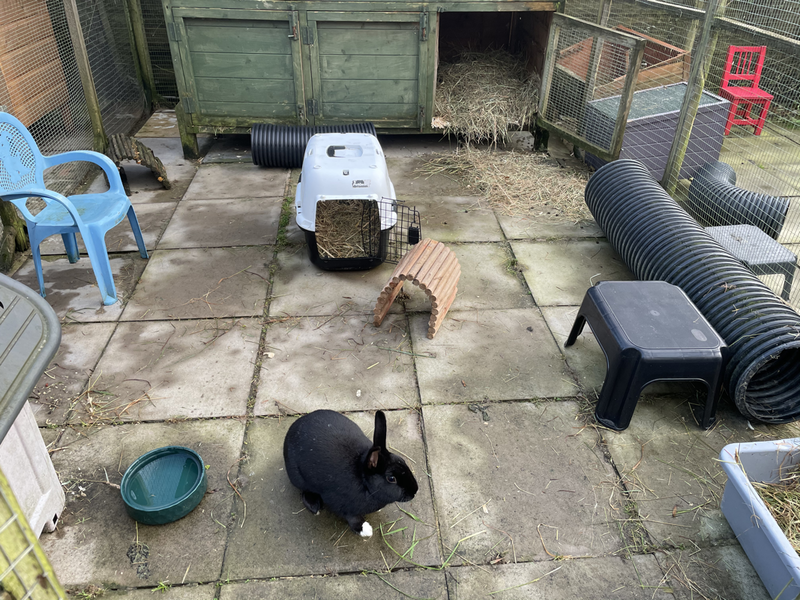 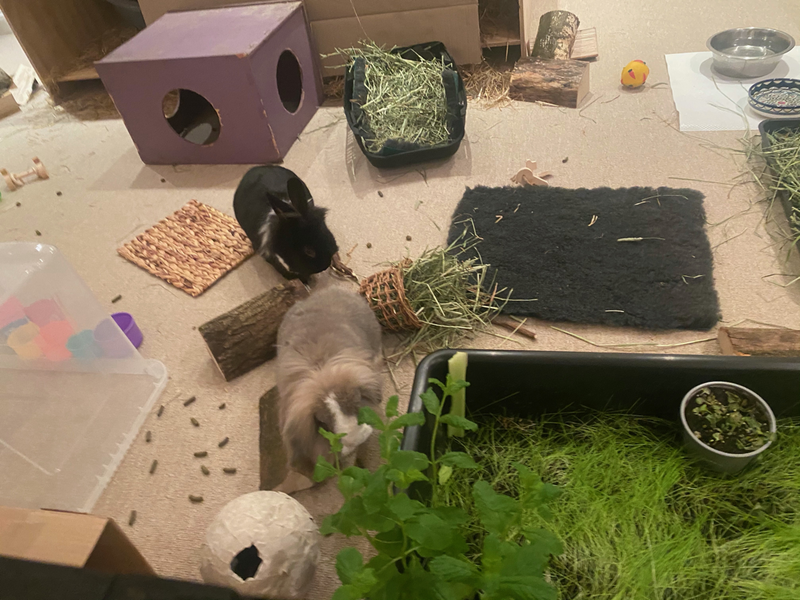 Other that meeting our minimum space requirements, we prioritise enrichment and safety. 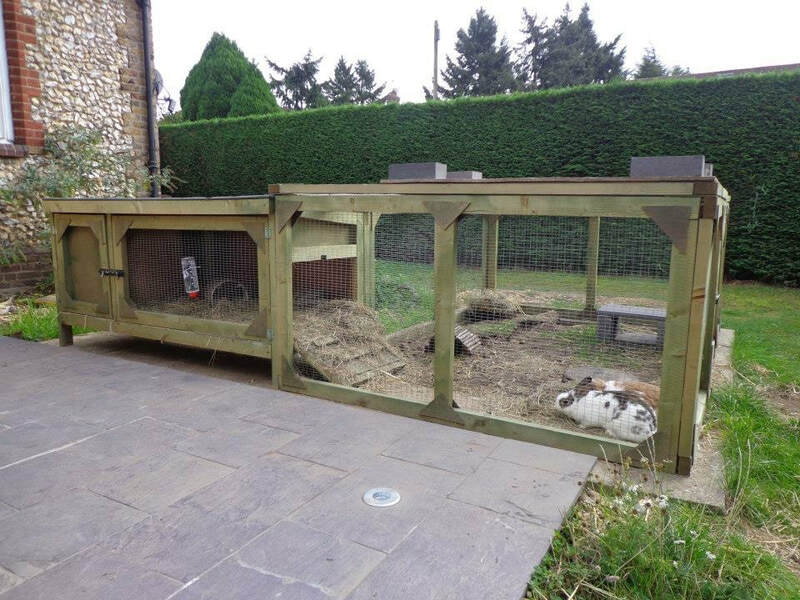 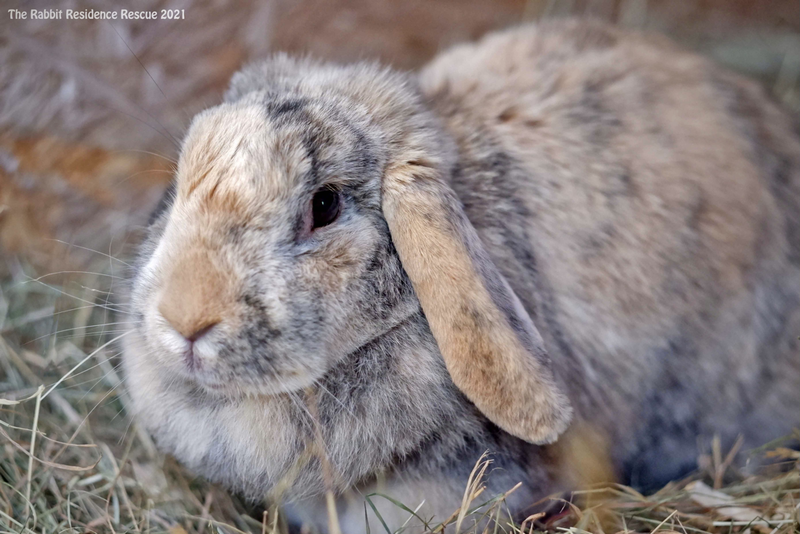 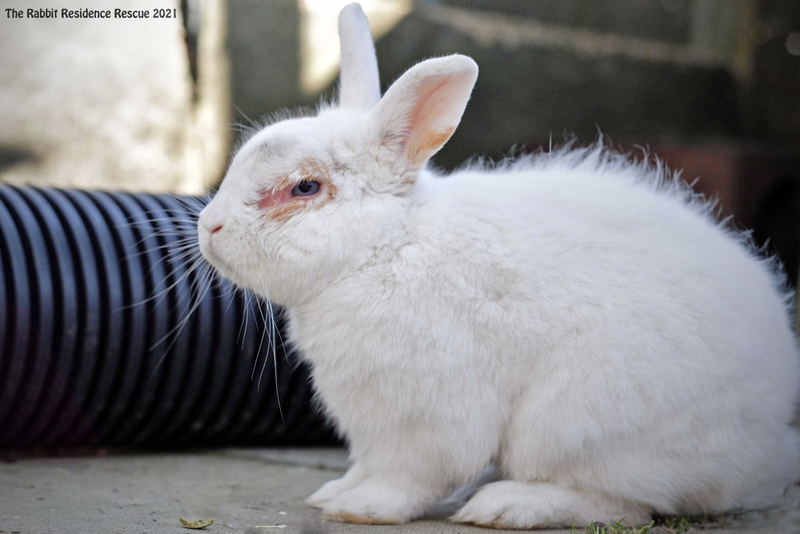 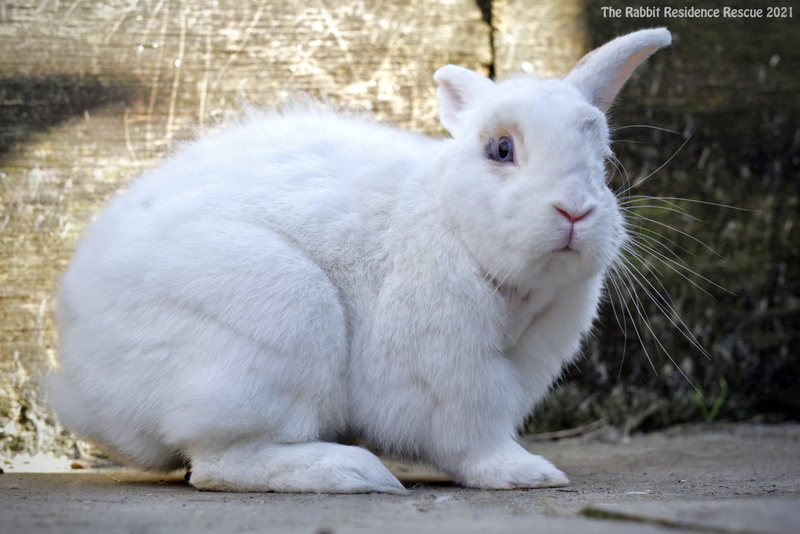 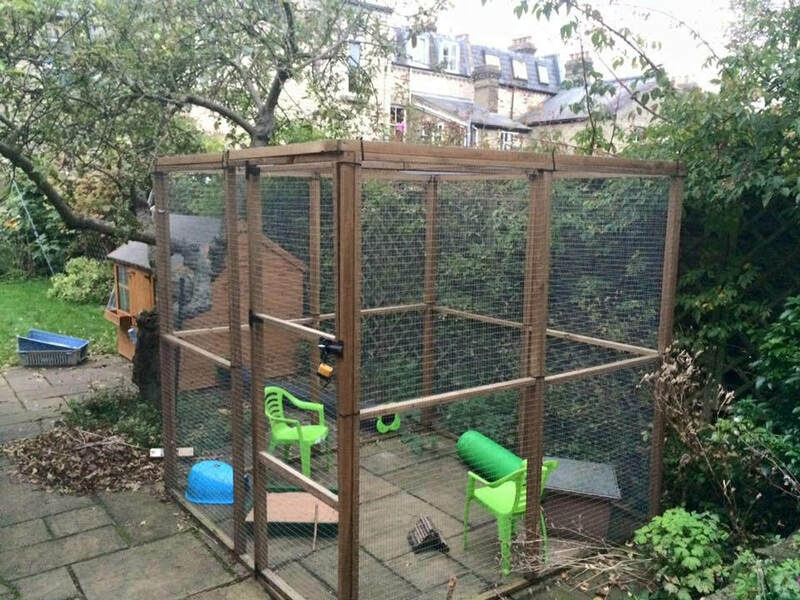 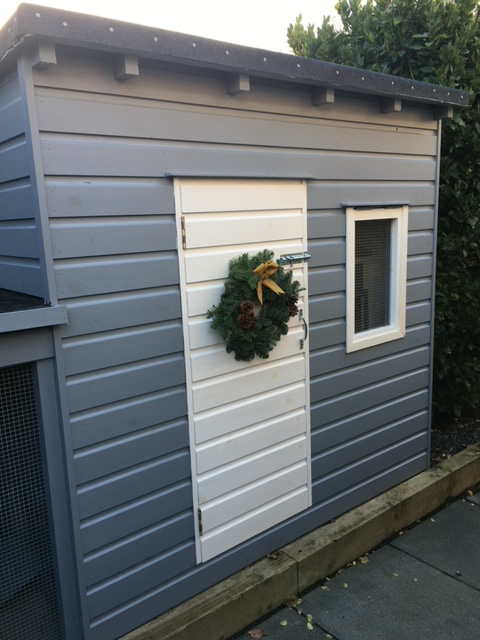 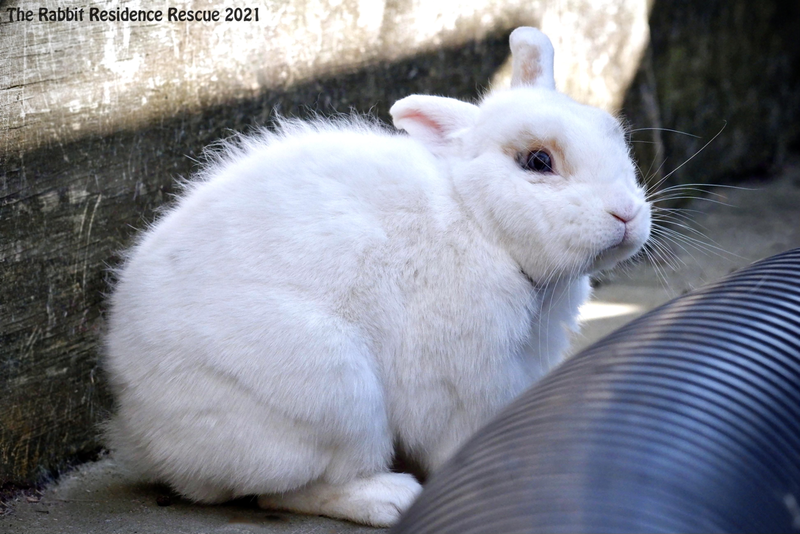 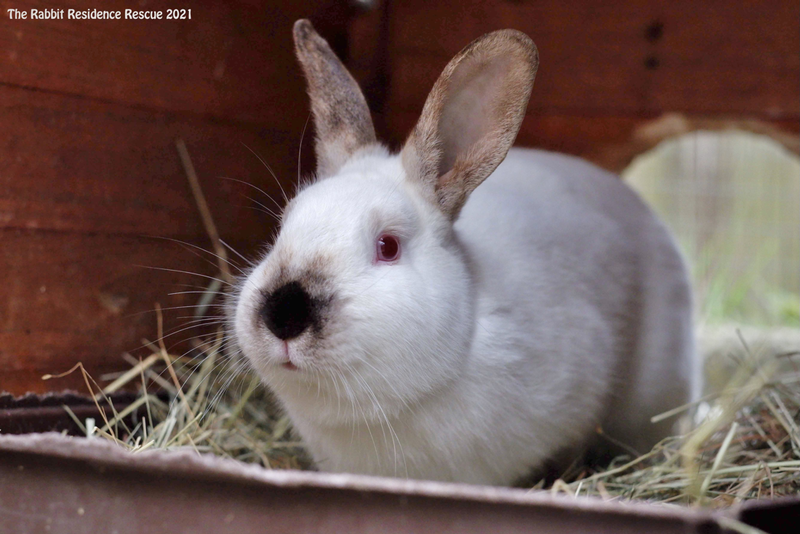 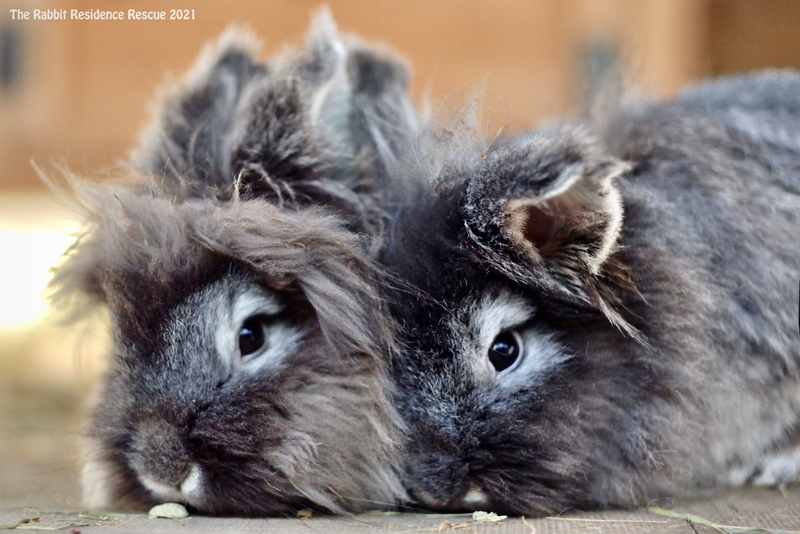 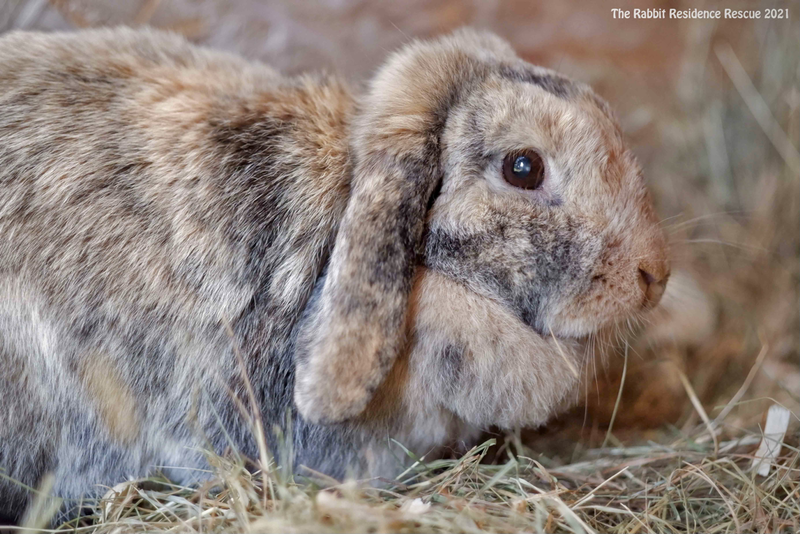 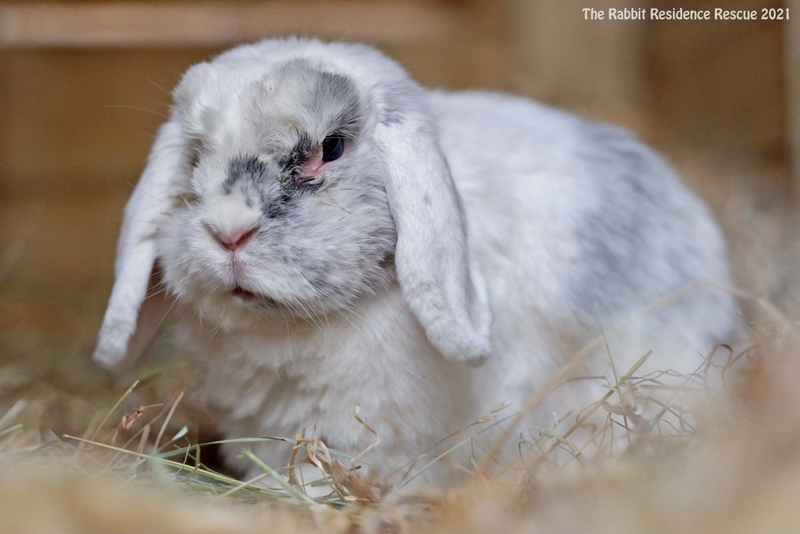 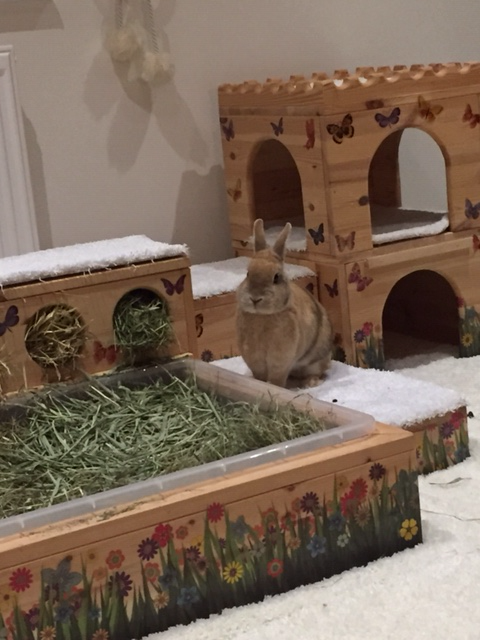 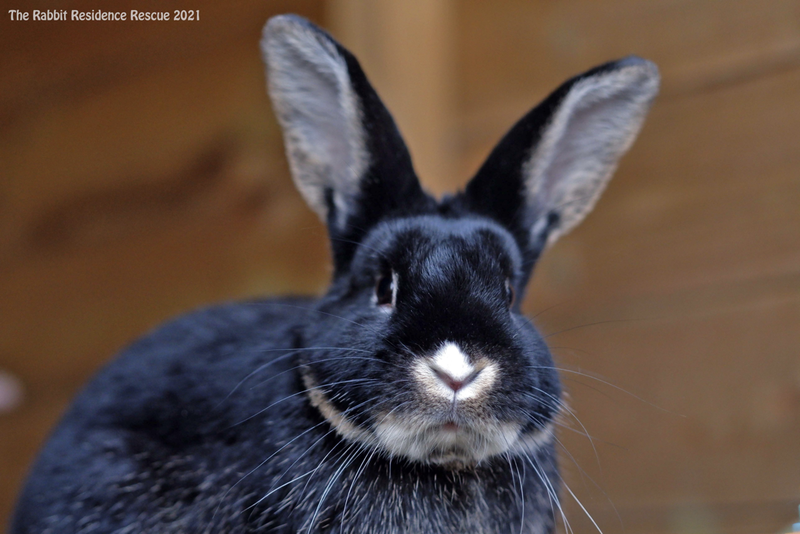 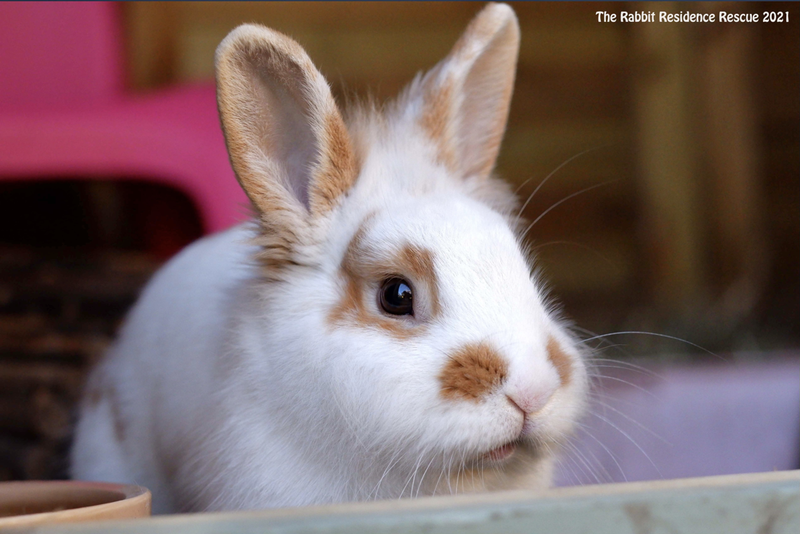 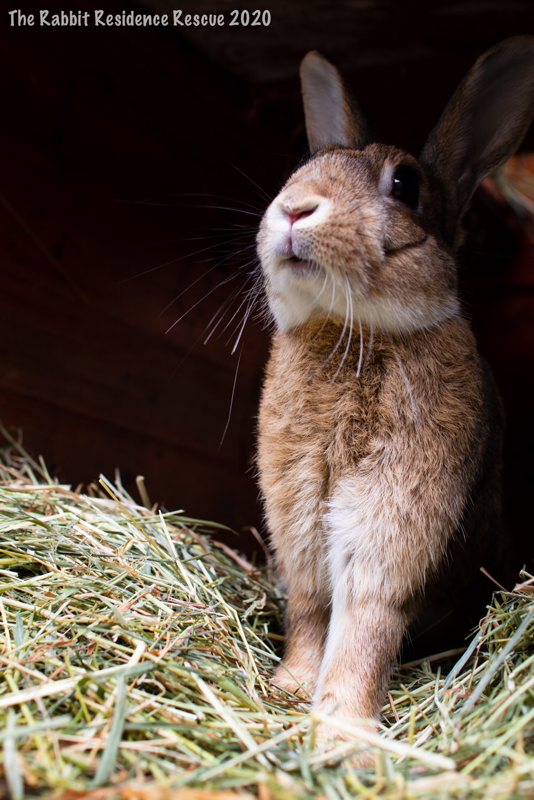 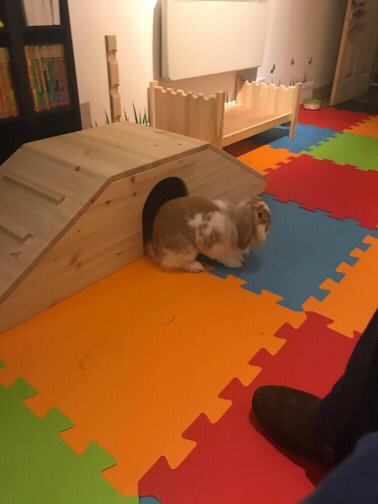 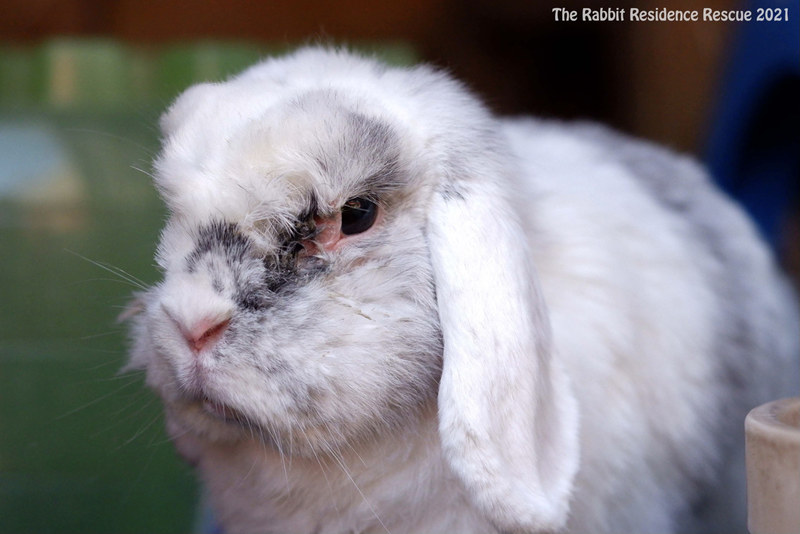 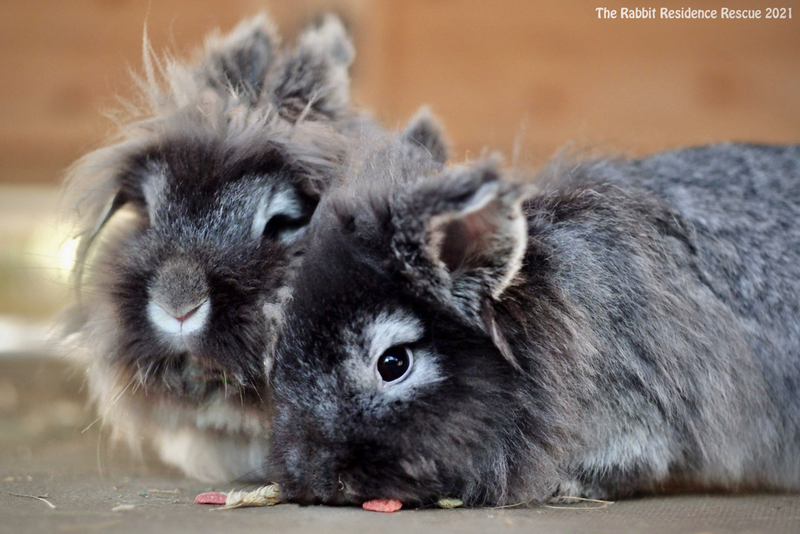 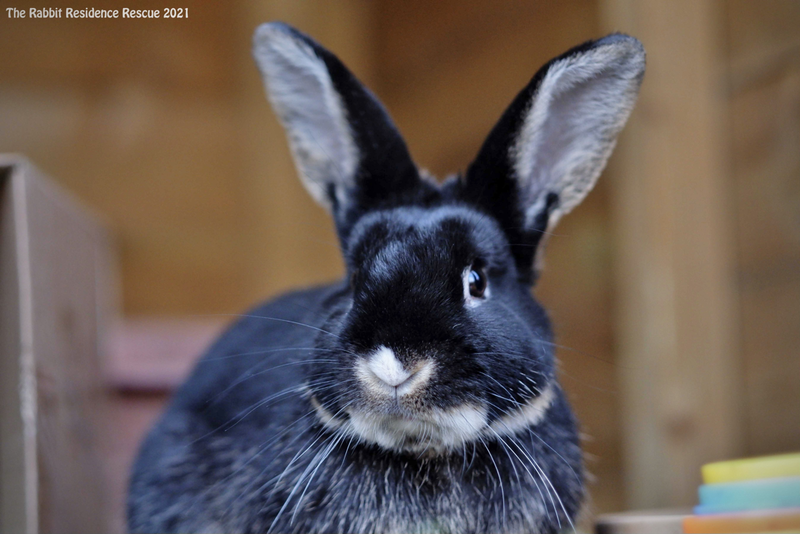 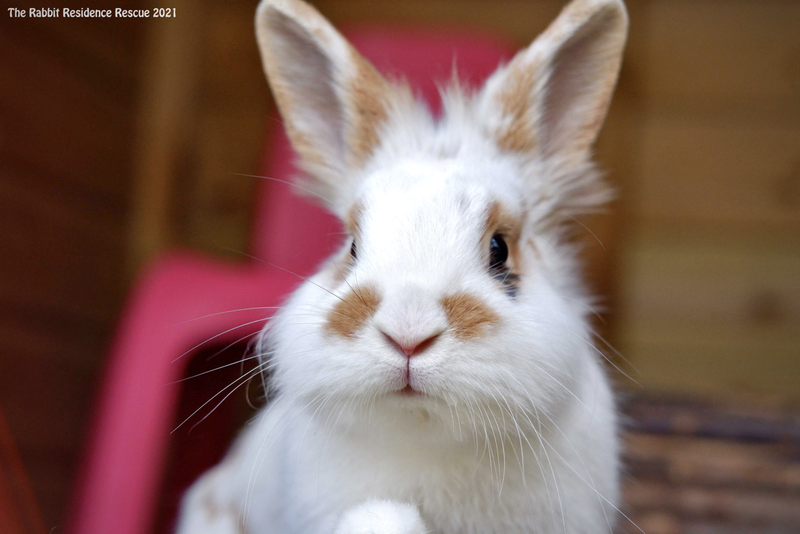 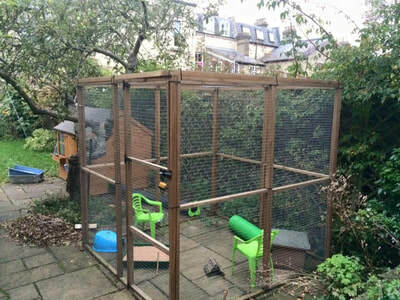 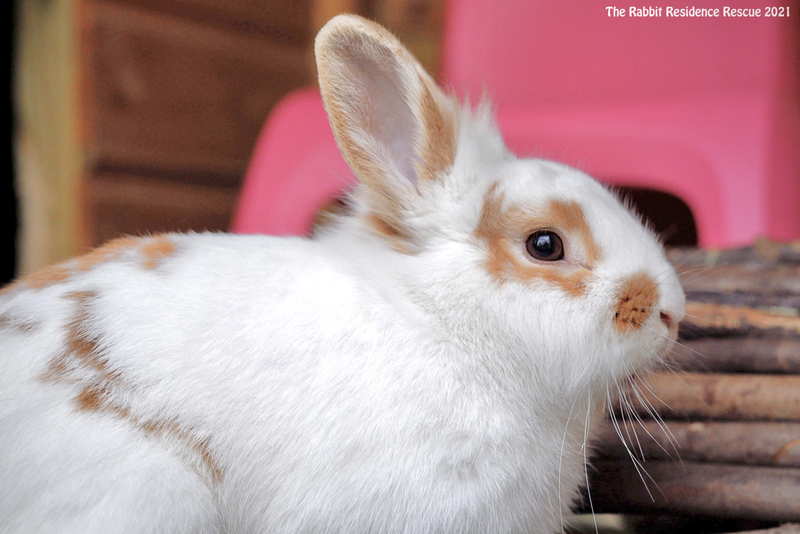 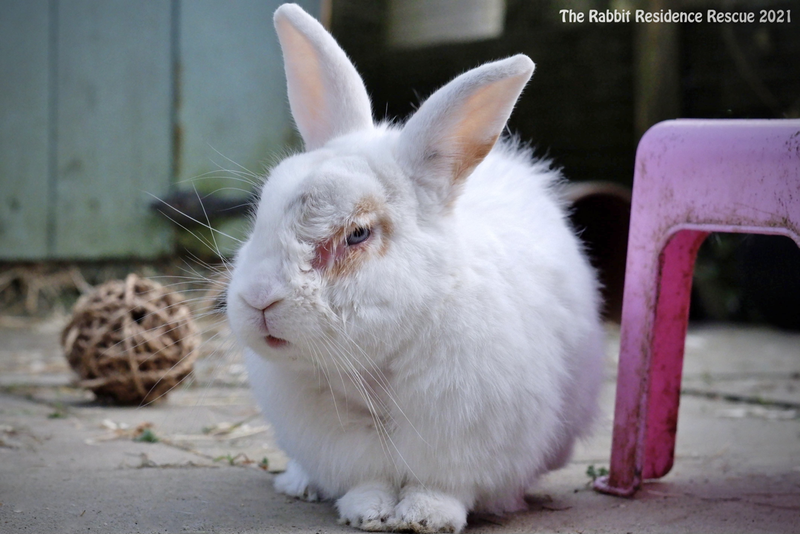 Outdoor enclosures should be predator proof and indoor spaces made rabbit proof. 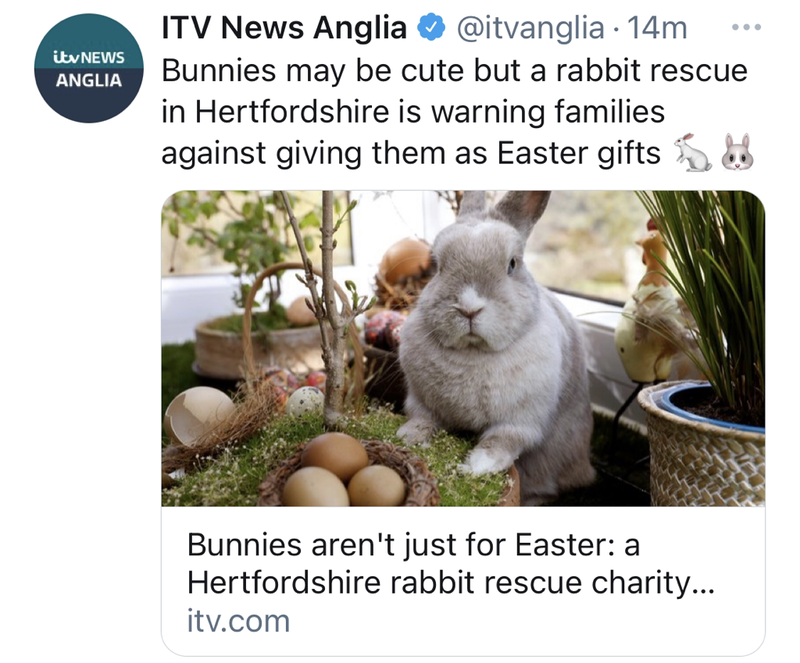 Rabbits should have space to run and binky, to hide (multi-exited hideouts and tunnels that are similar to a burrows and warrens are best), to chew (we love willow and seagrass chew toys and apple sticks), to forage, to dig (a box of play safe sand, dirt or a ball pit are great fun for bunnies) and to stretch up. 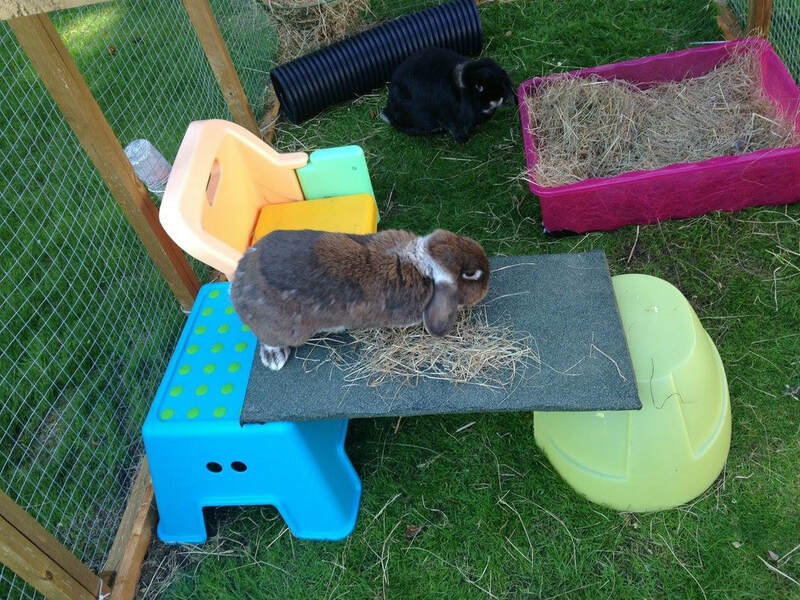 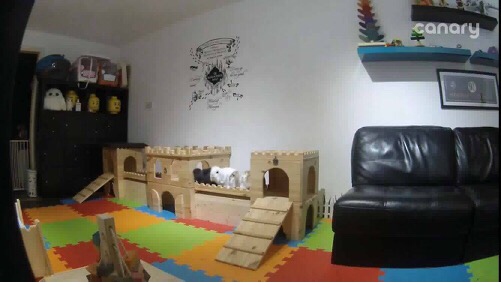 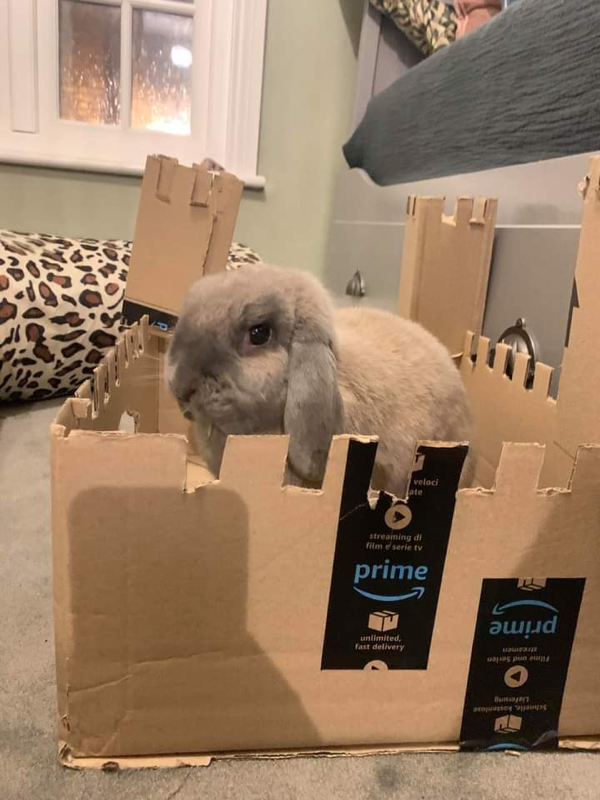 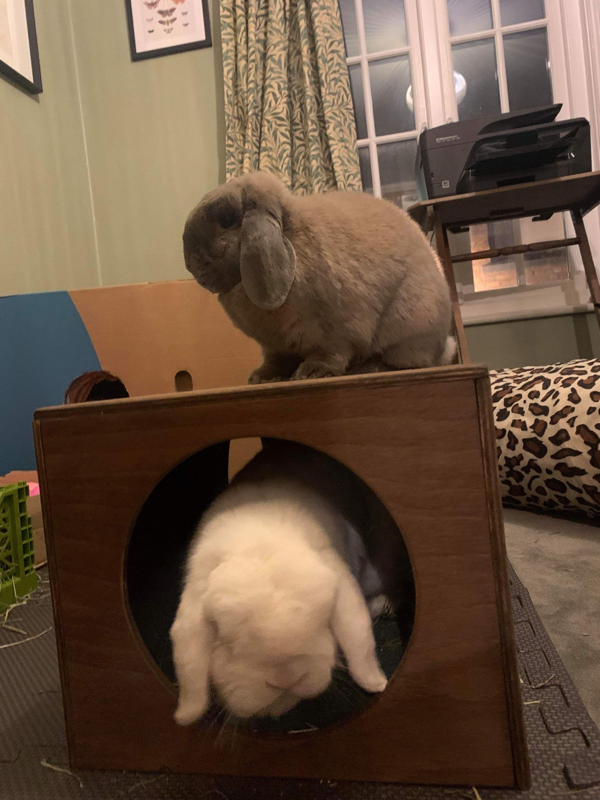 Many rabbits like to be high up, so boxes, shelves, towers and even childrens tables and chairs are all very popular.